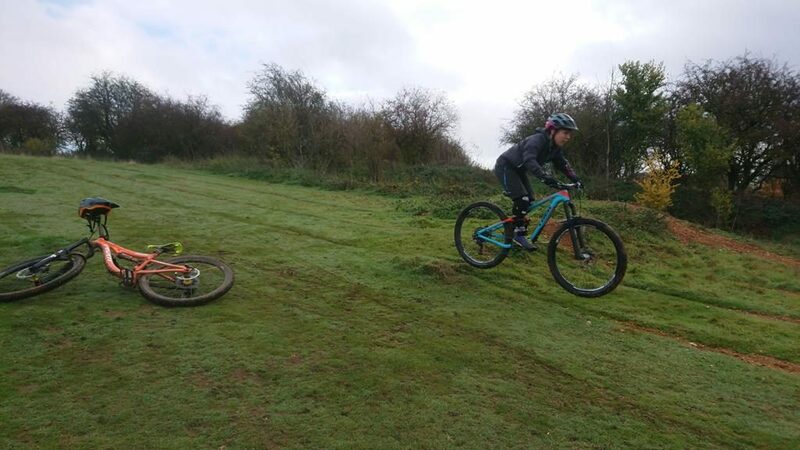 Alex and Tom ride an e-bike and standard bike respectively and wanted to share a private mountain bike skills coaching session with myself. 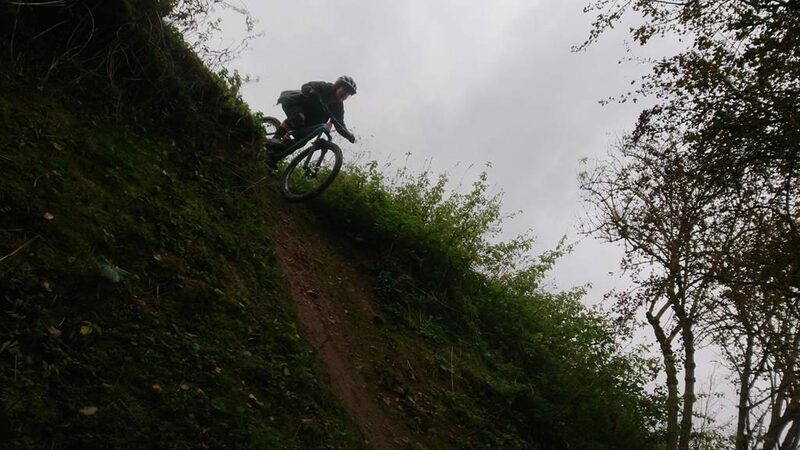 I explained that their is no skills difference between either bike and that it is themselves that have the greatest effect. 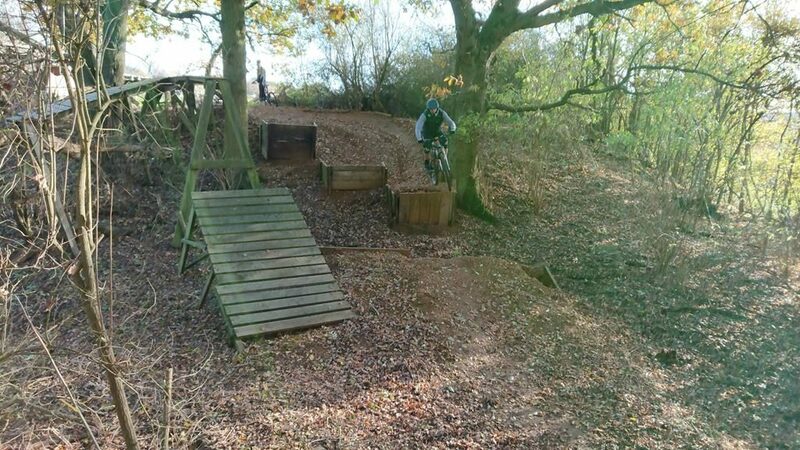 They wanted to learn to get air and perhaps clear a tabletop but the session gave so much more. 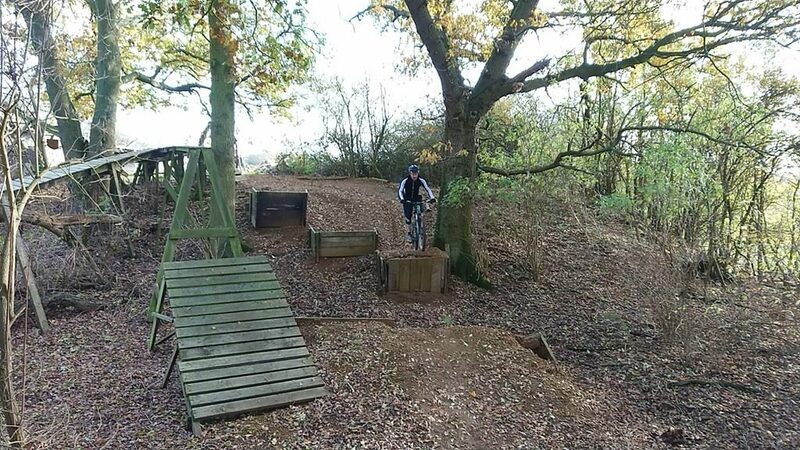 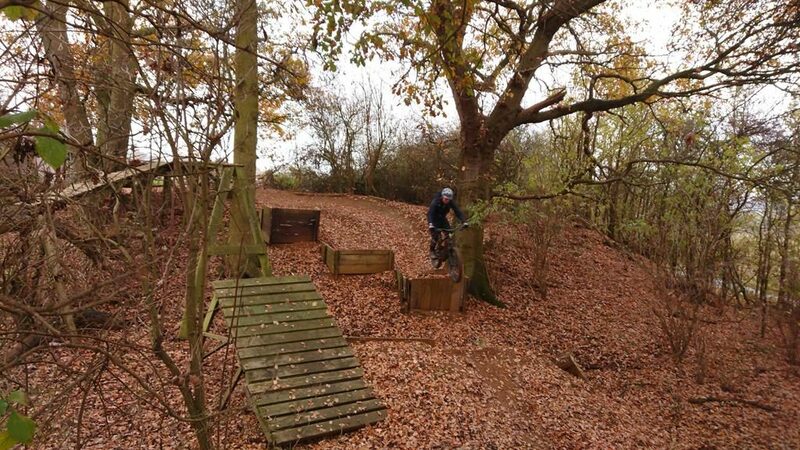 Stuart booked in with me a few weeks ago and took advantage of the all year round ride able conditions of the skills area. 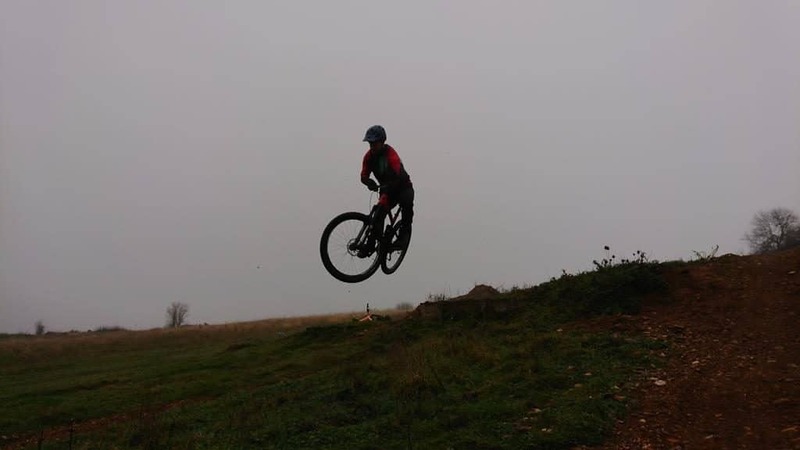 I broke his skills set down and worked on his looking and positioning and then the mental skill set also. 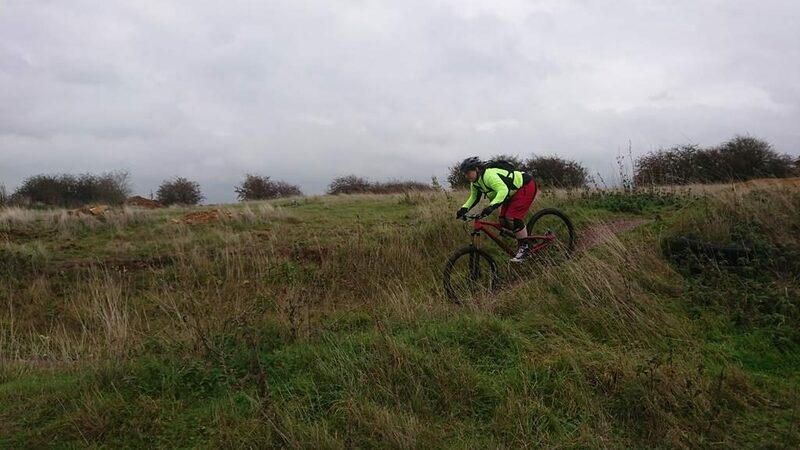 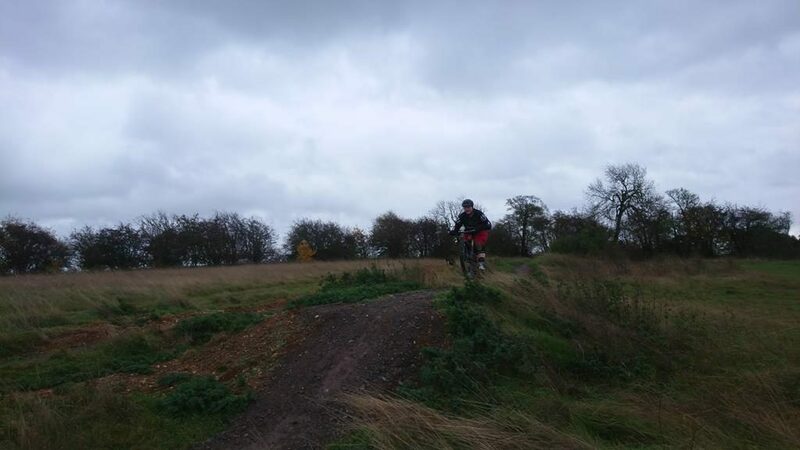 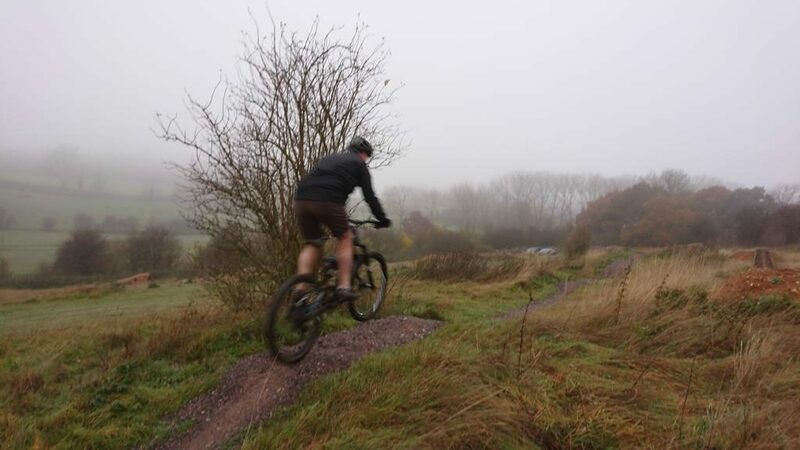 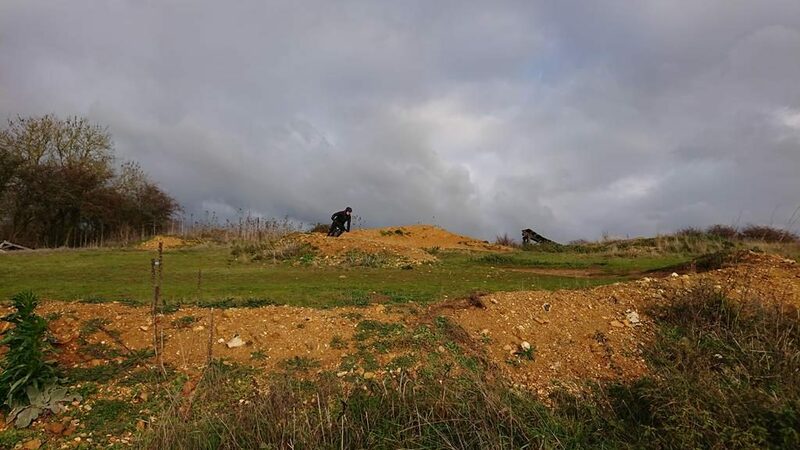 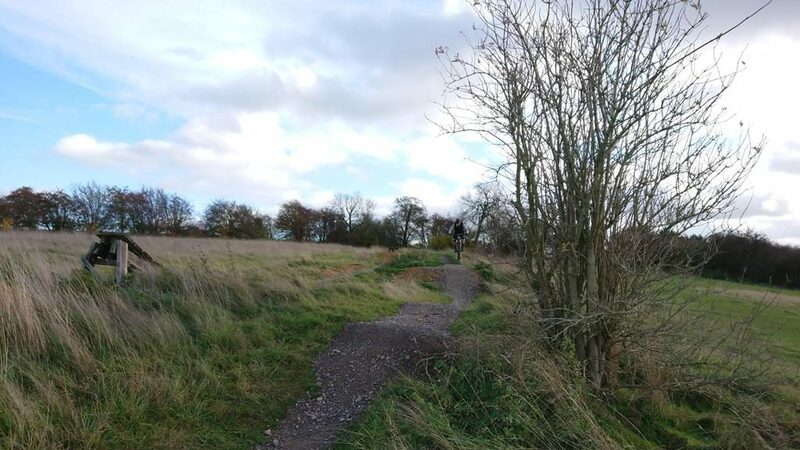 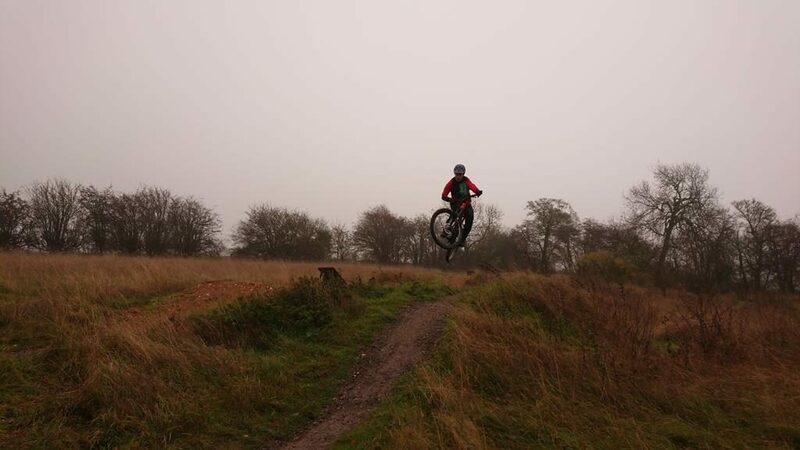 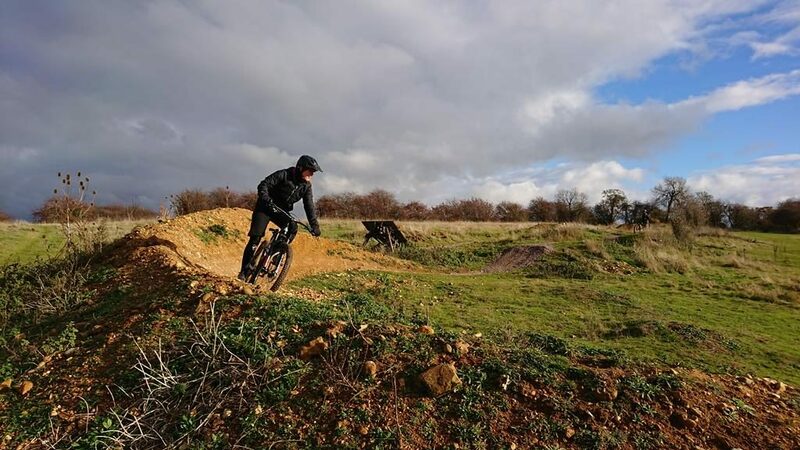 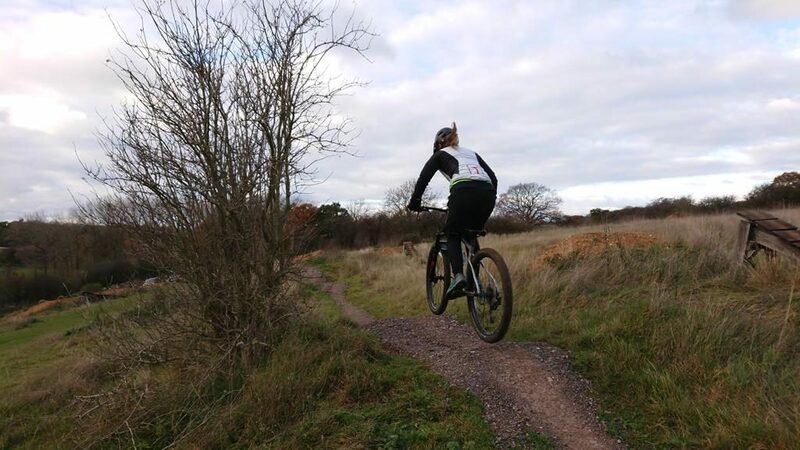 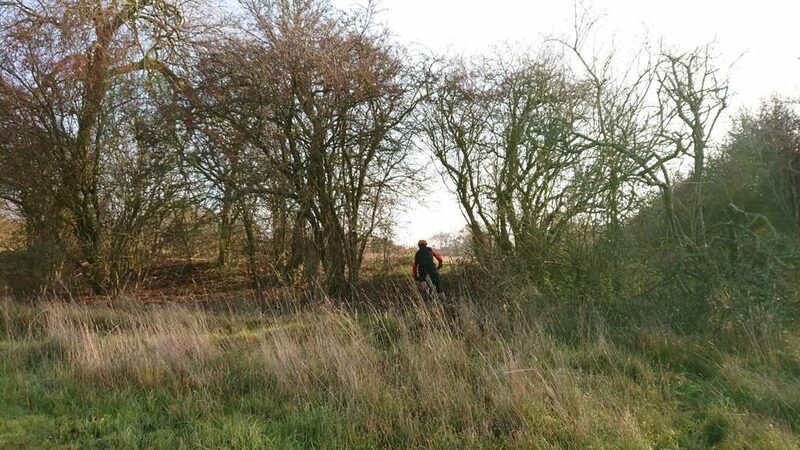 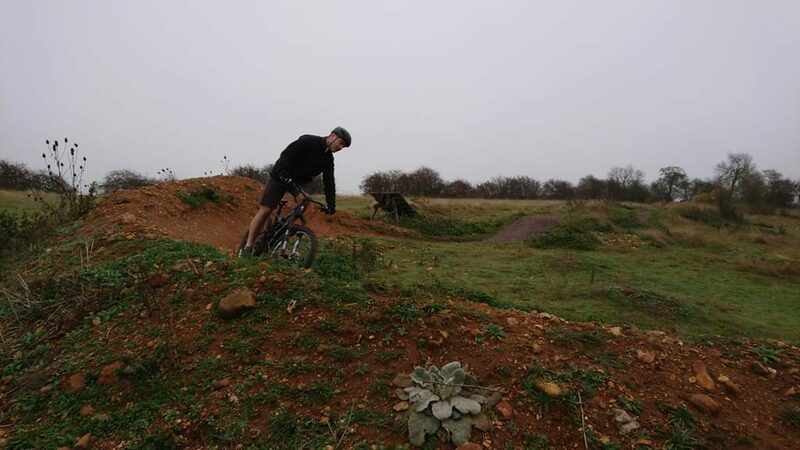 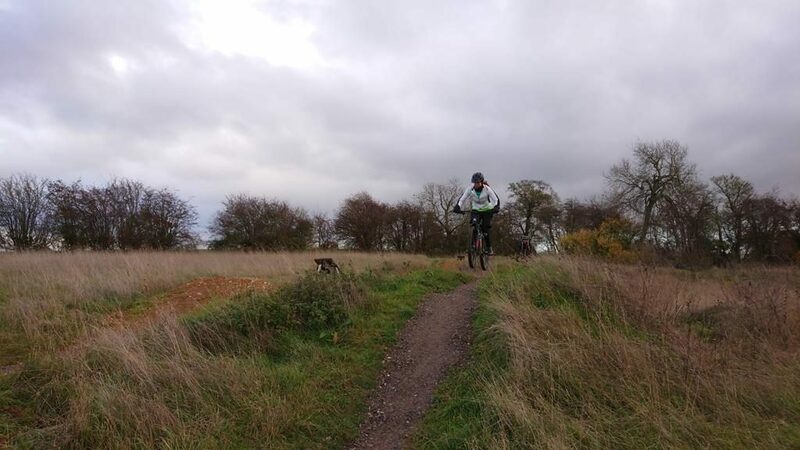 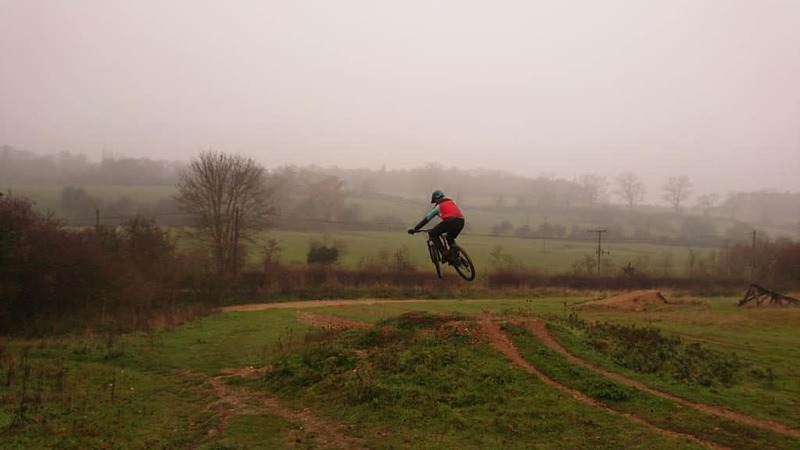 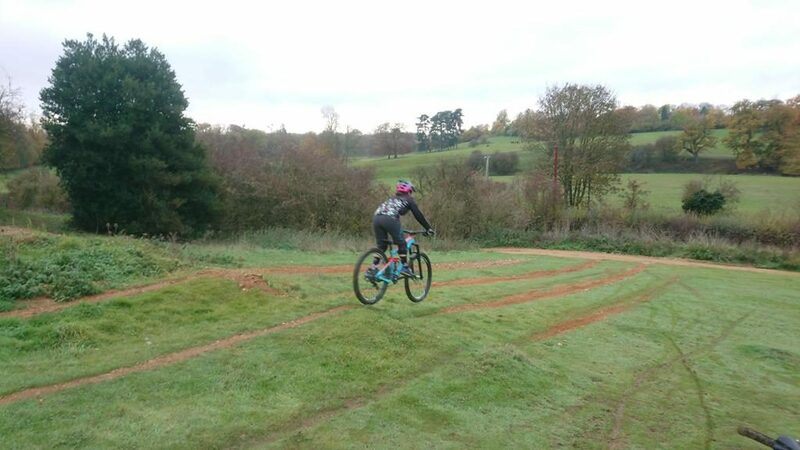 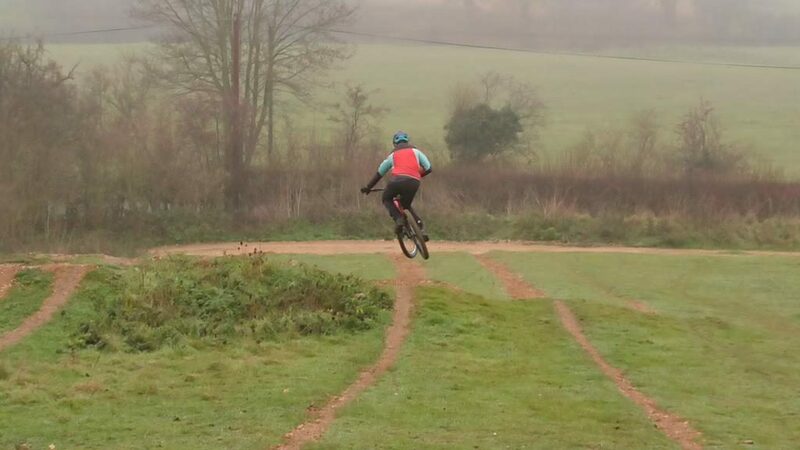 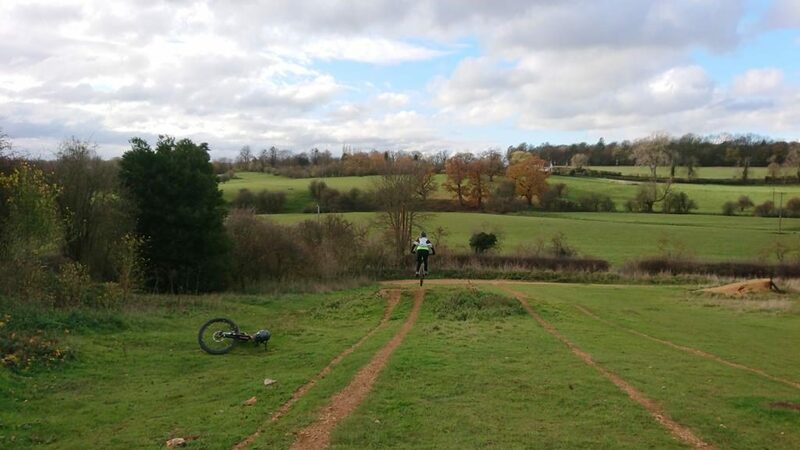 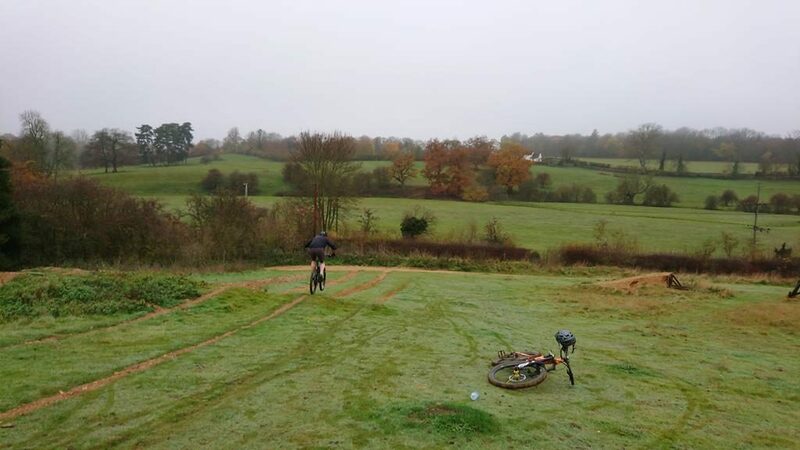 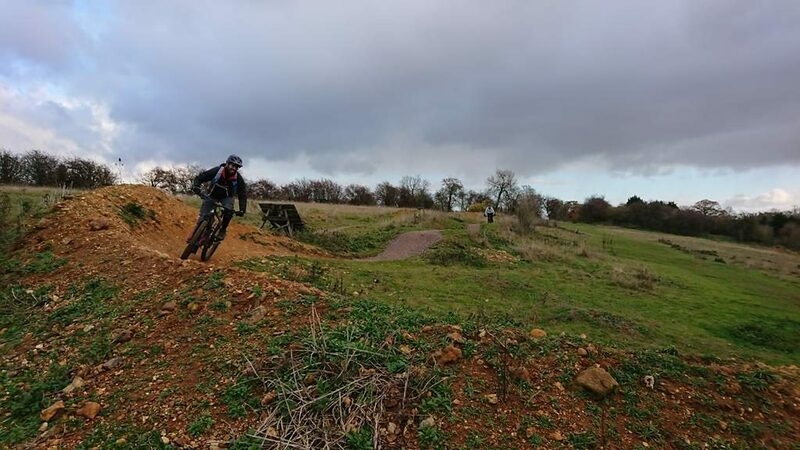 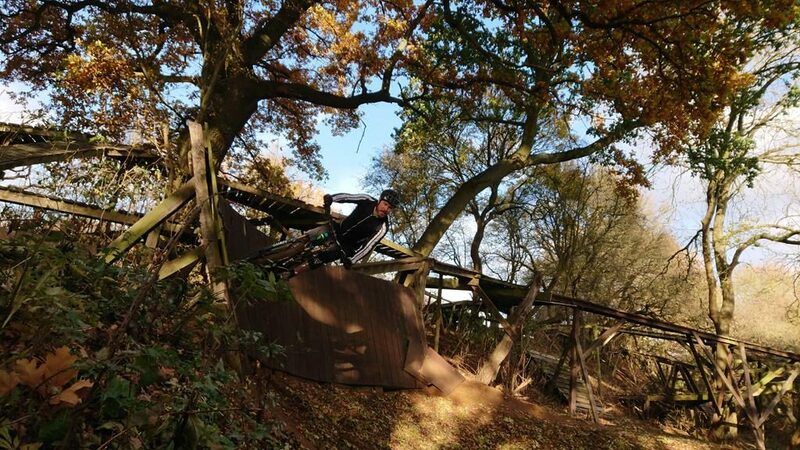 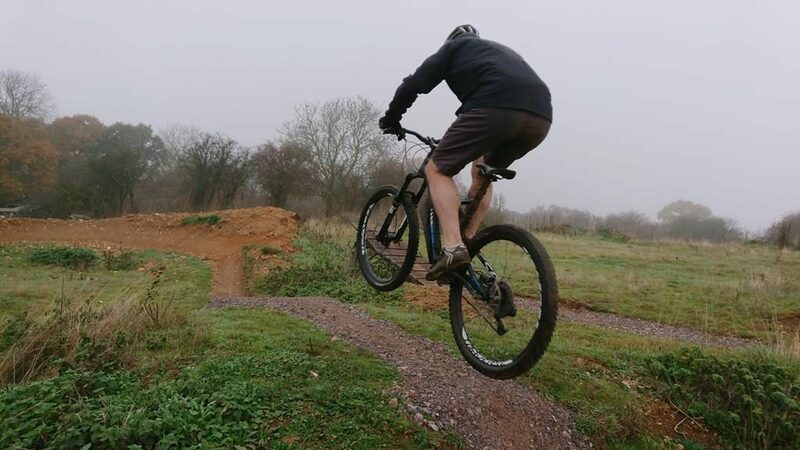 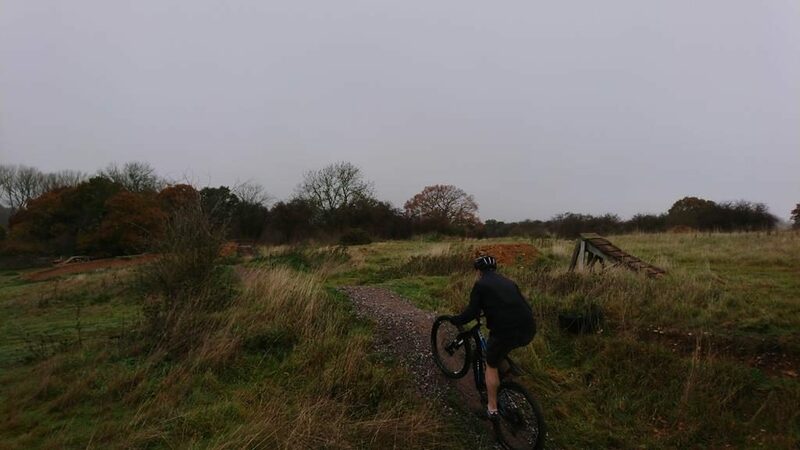 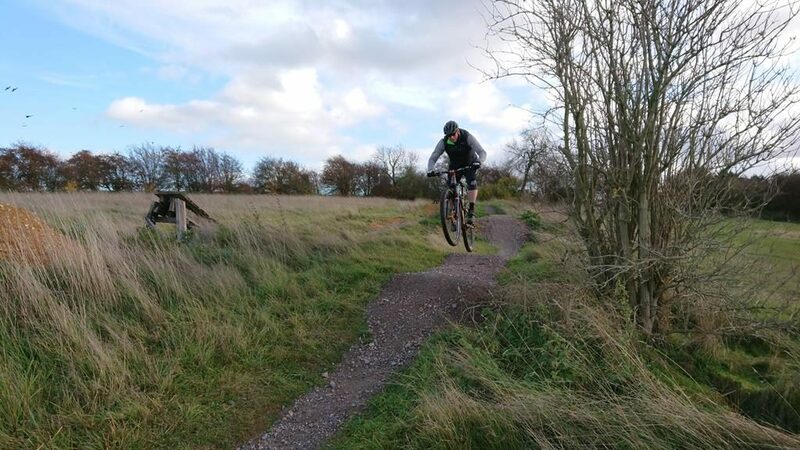 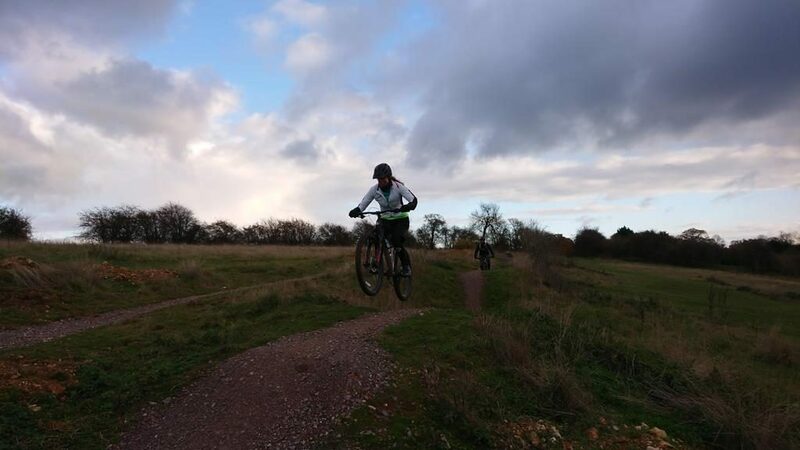 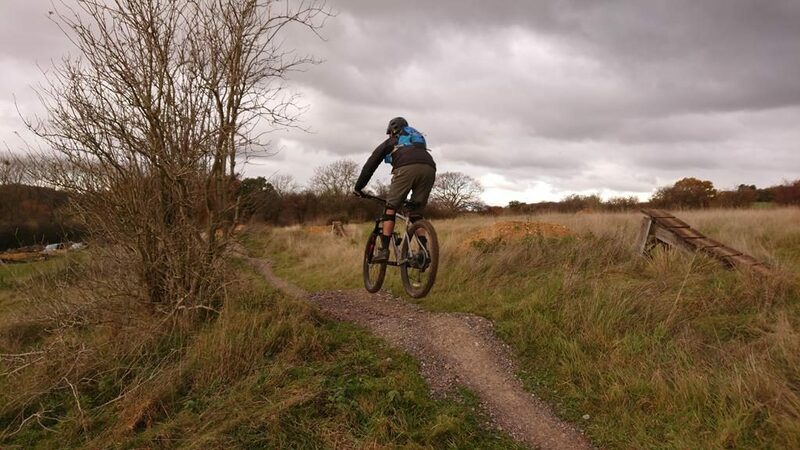 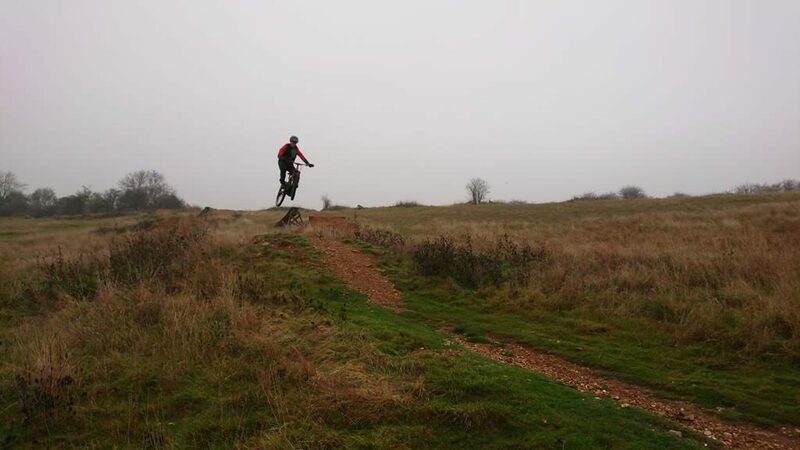 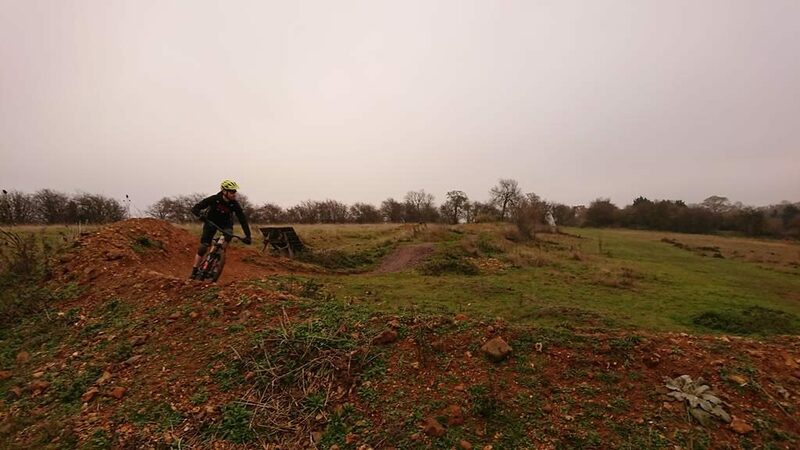 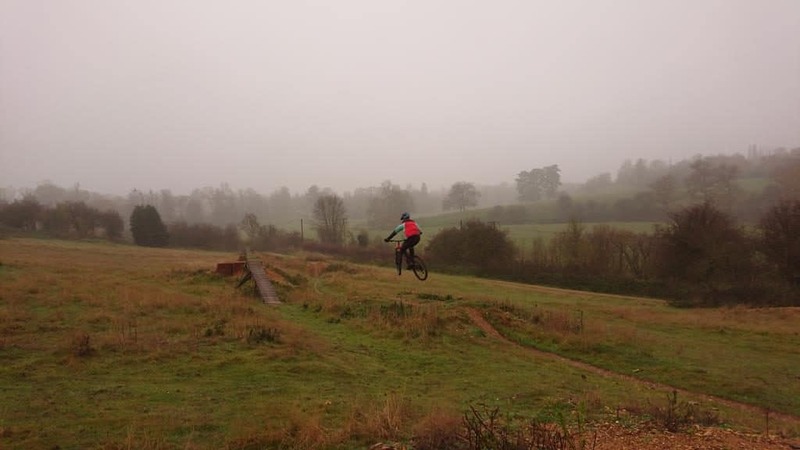 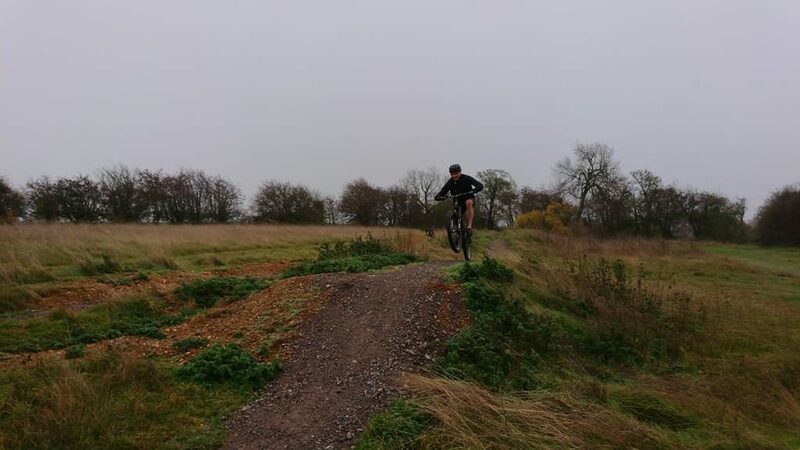 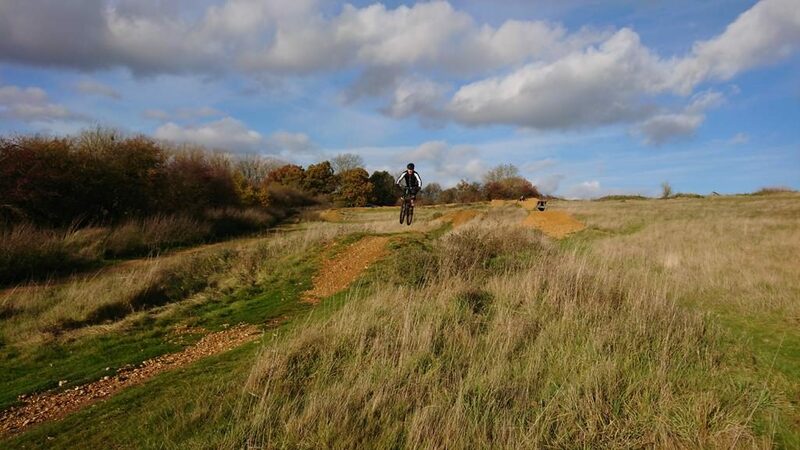 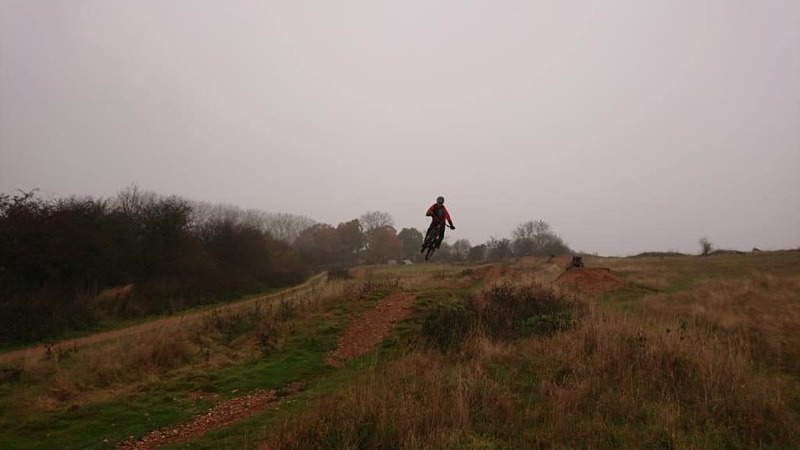 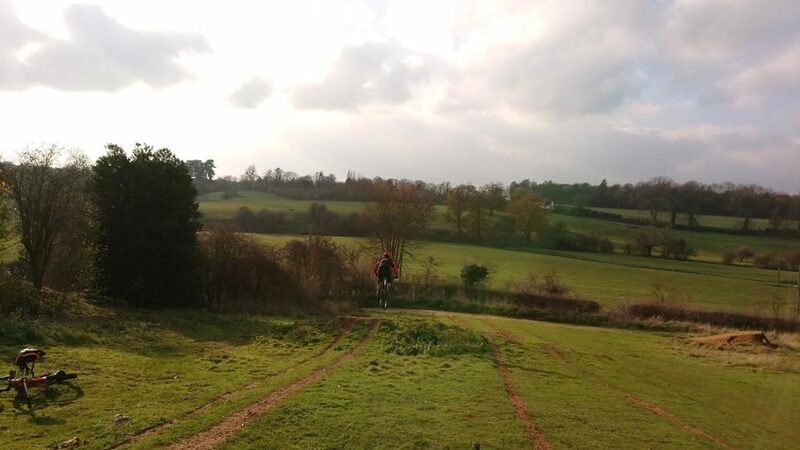 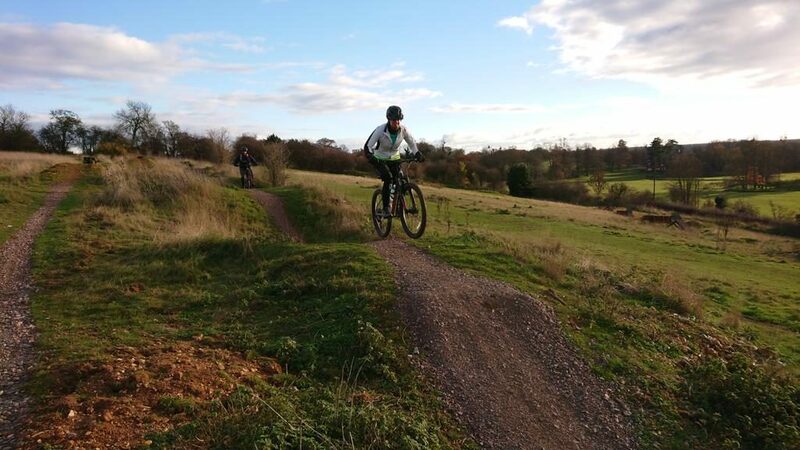 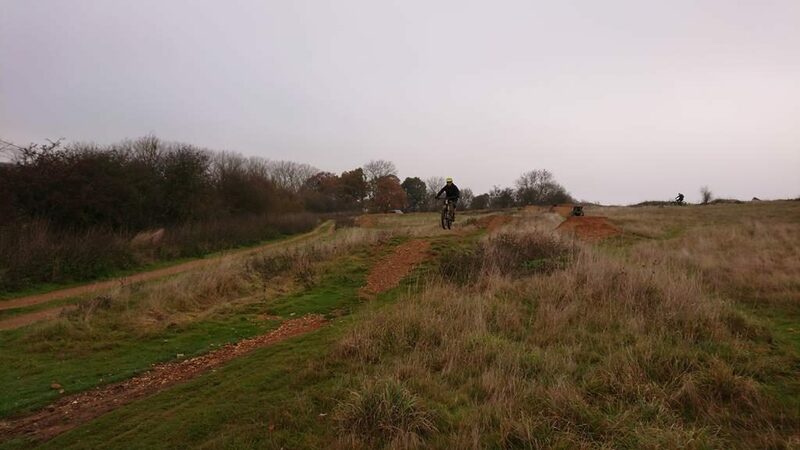 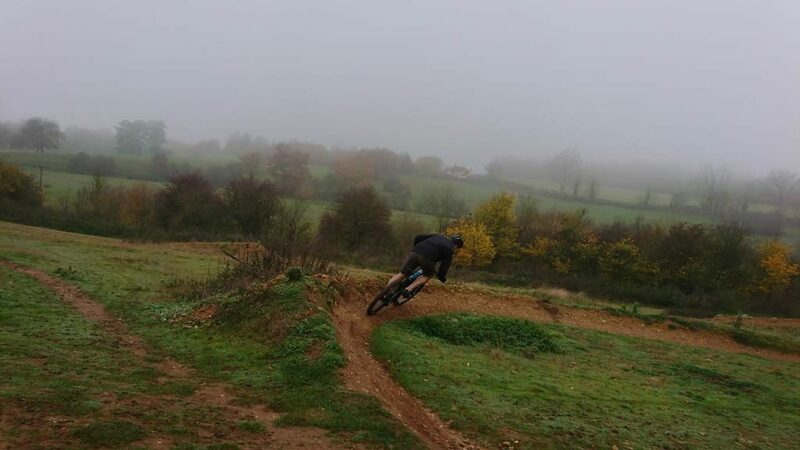 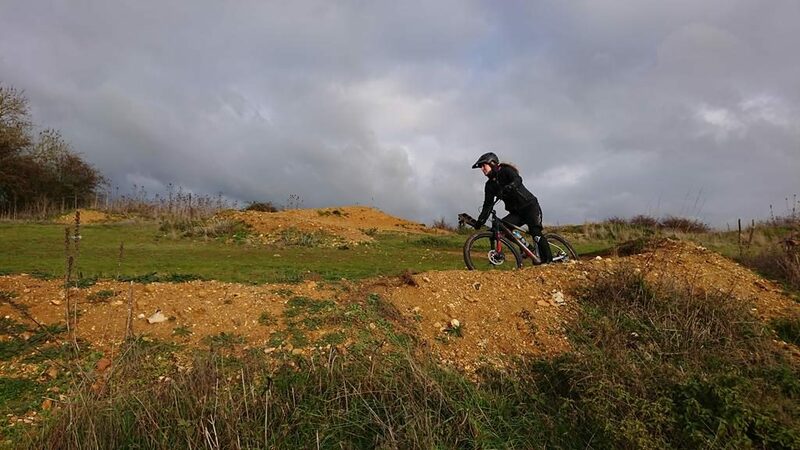 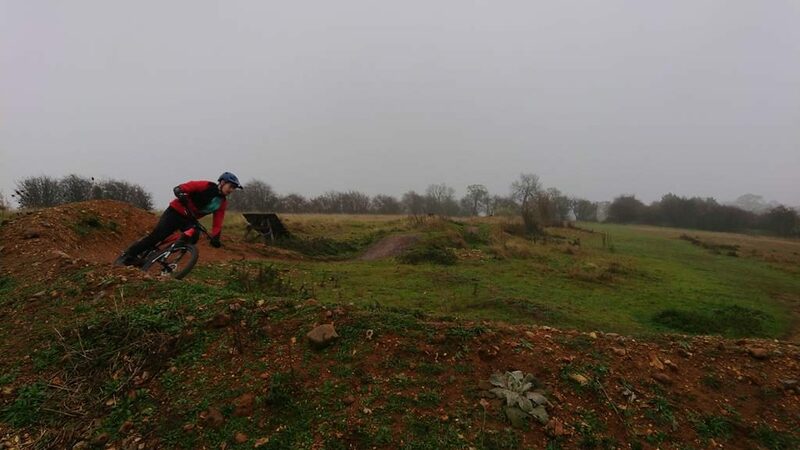 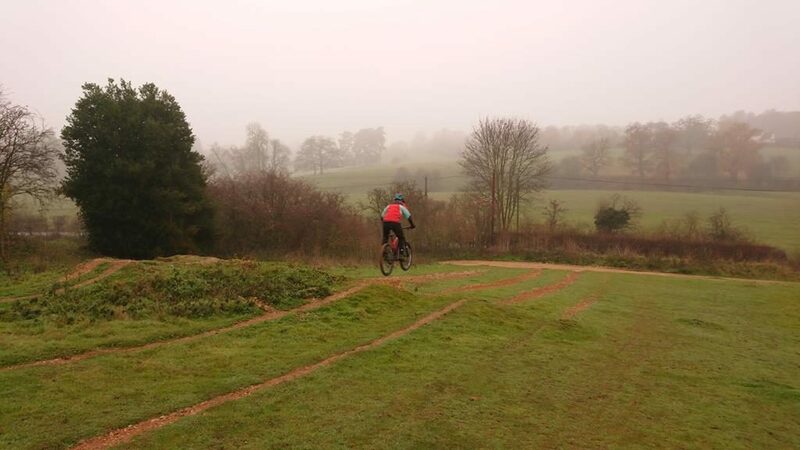 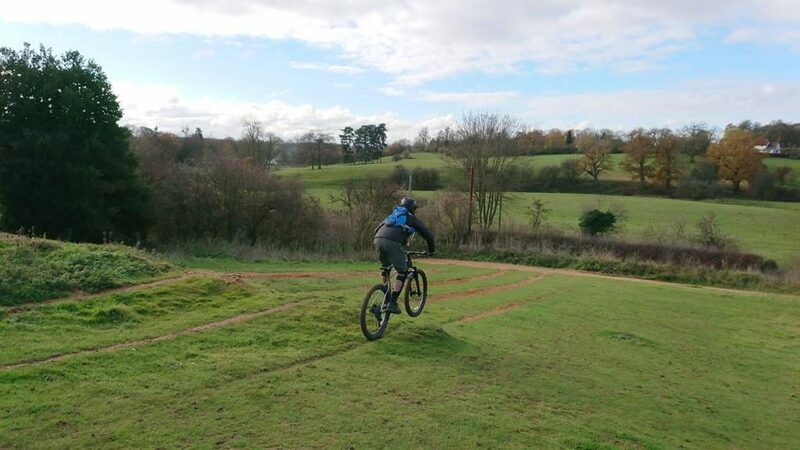 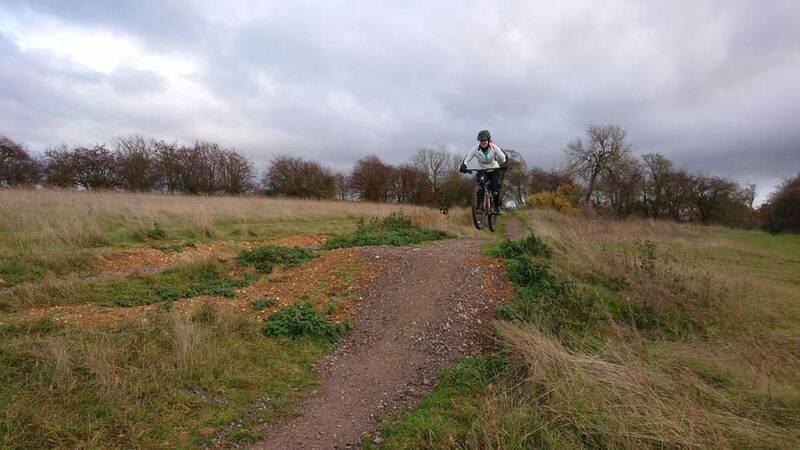 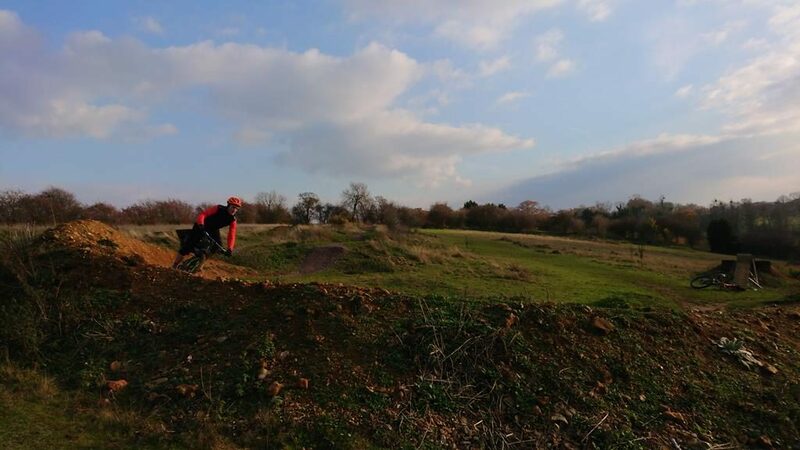 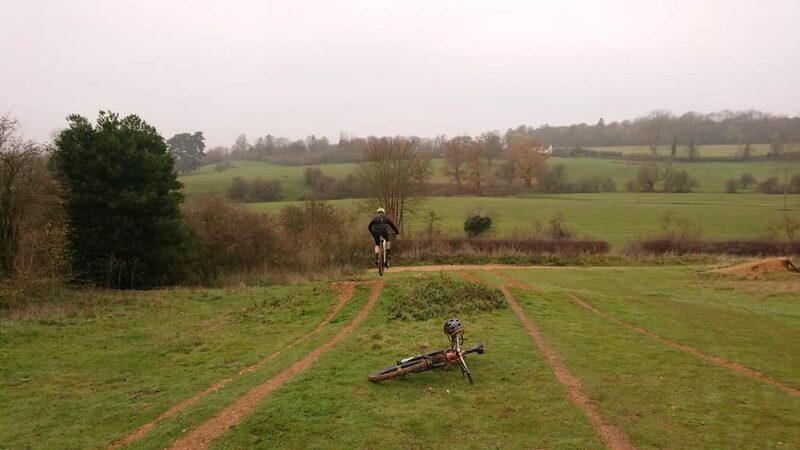 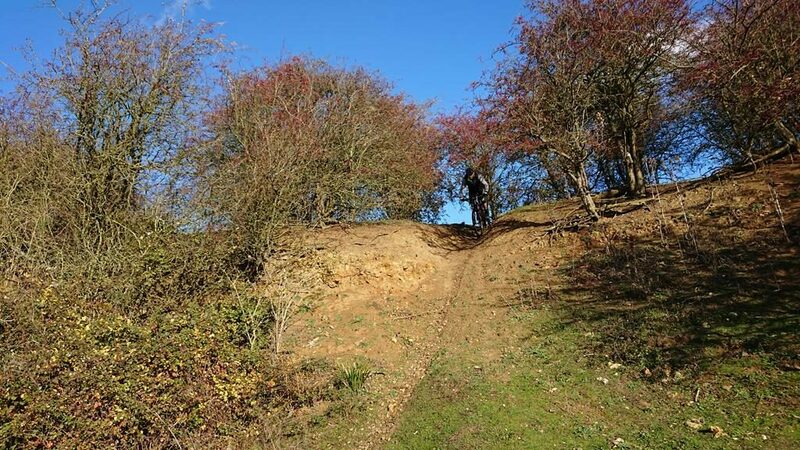 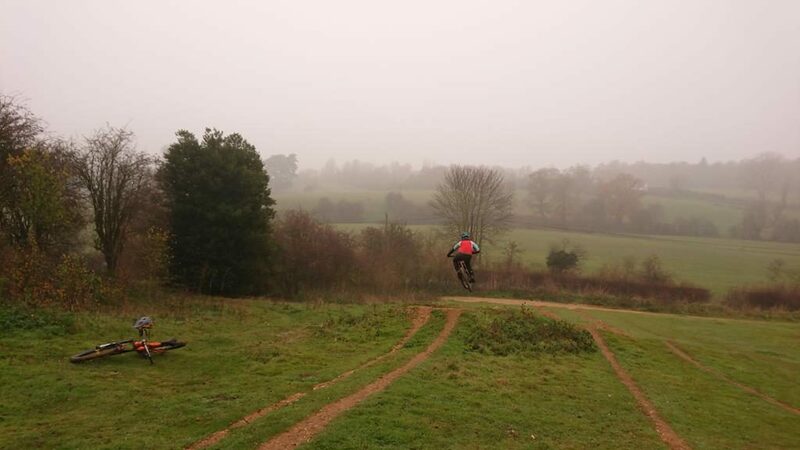 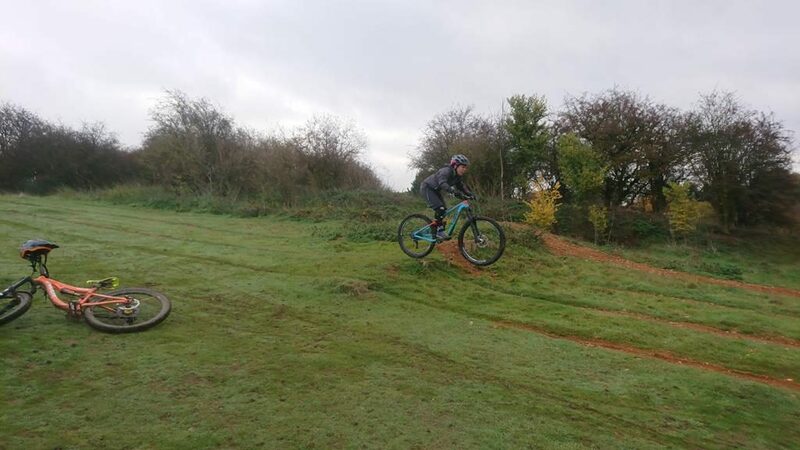 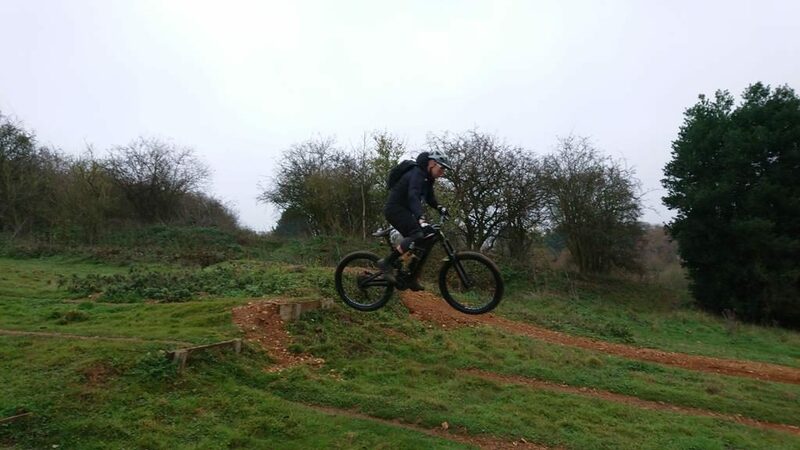 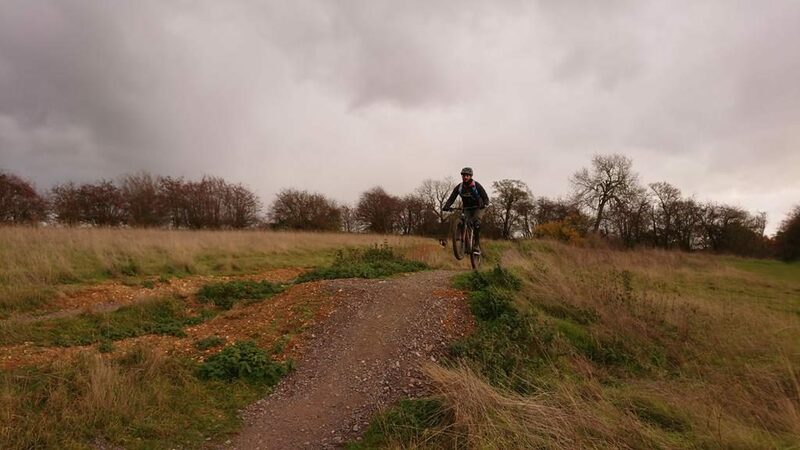 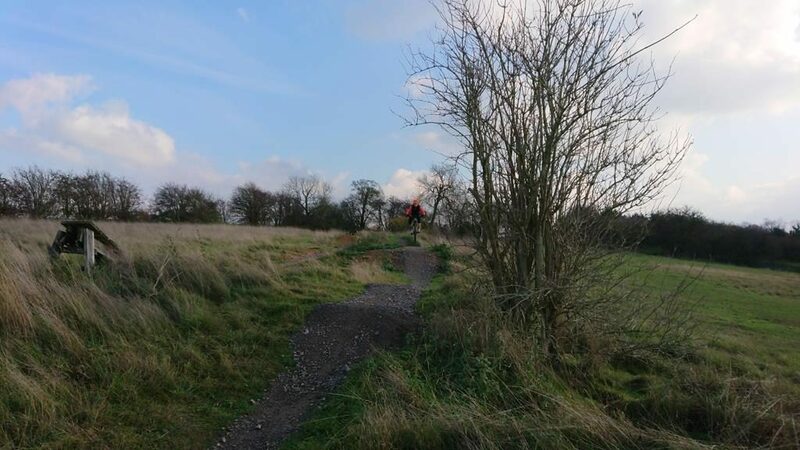 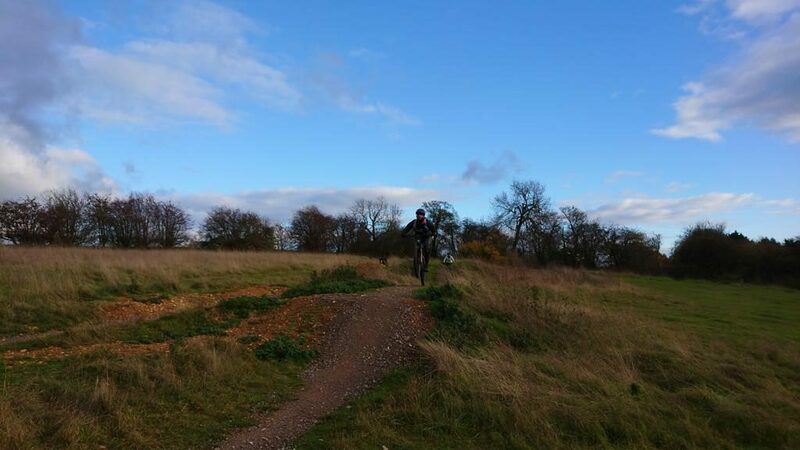 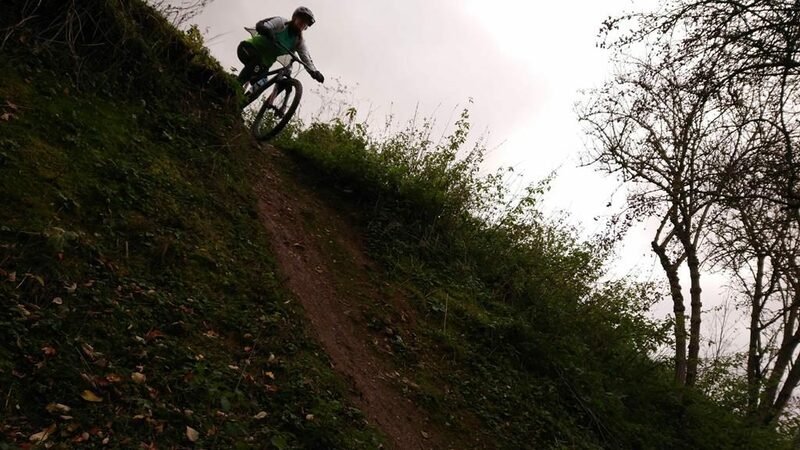 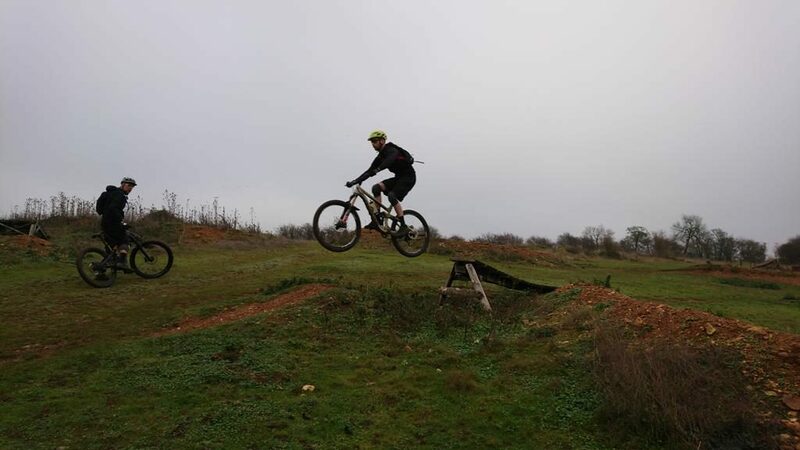 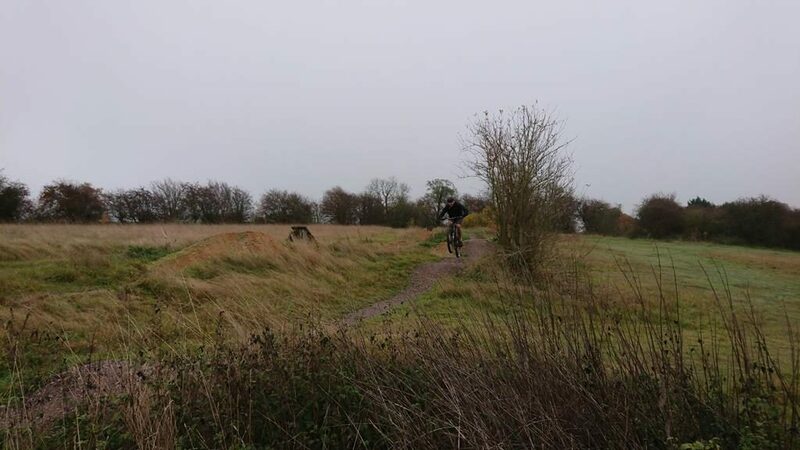 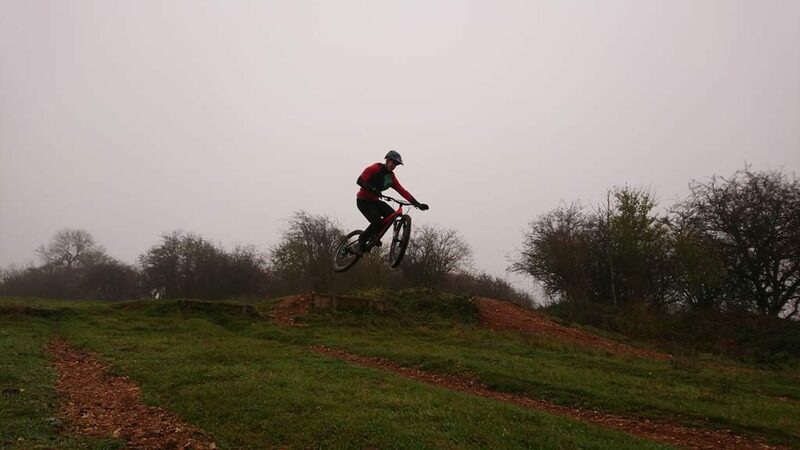 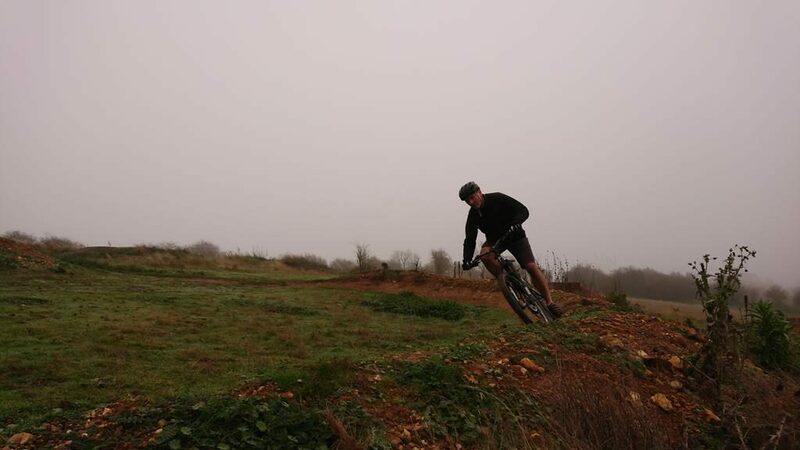 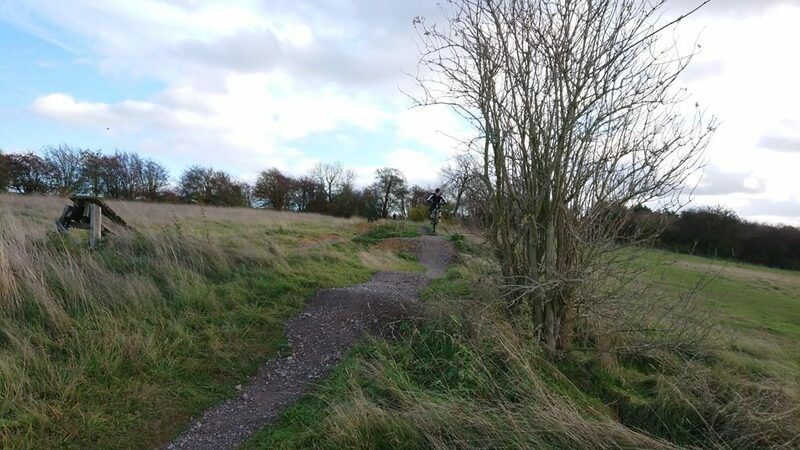 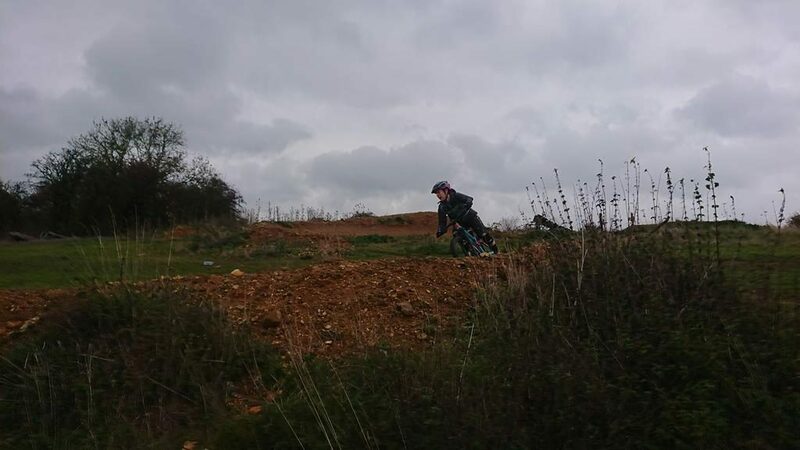 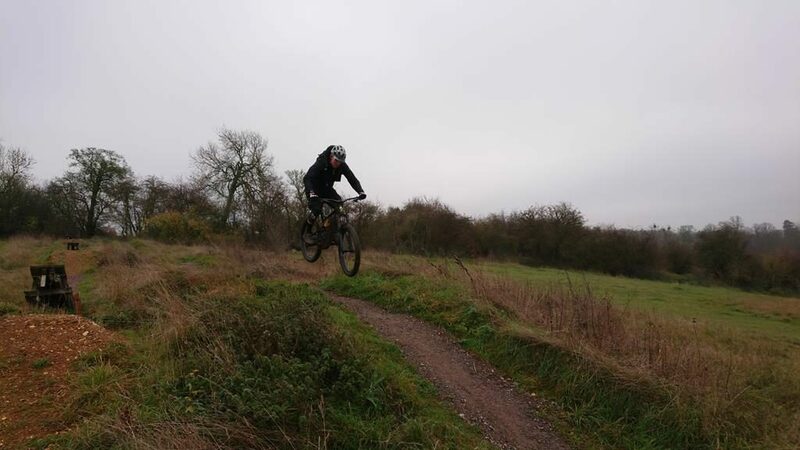 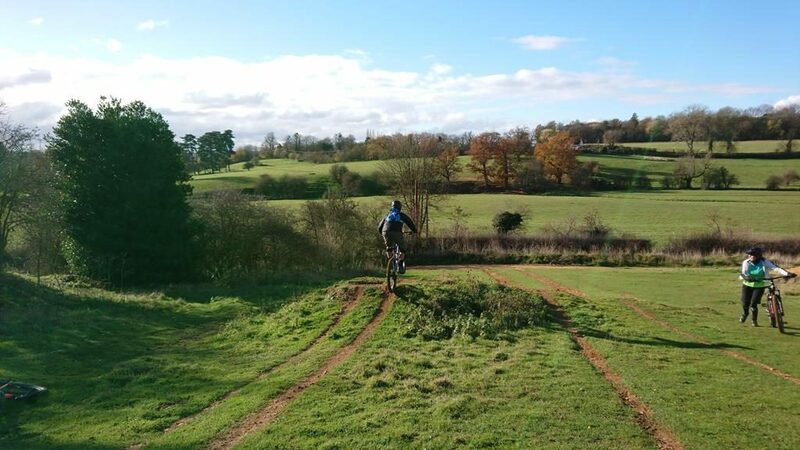 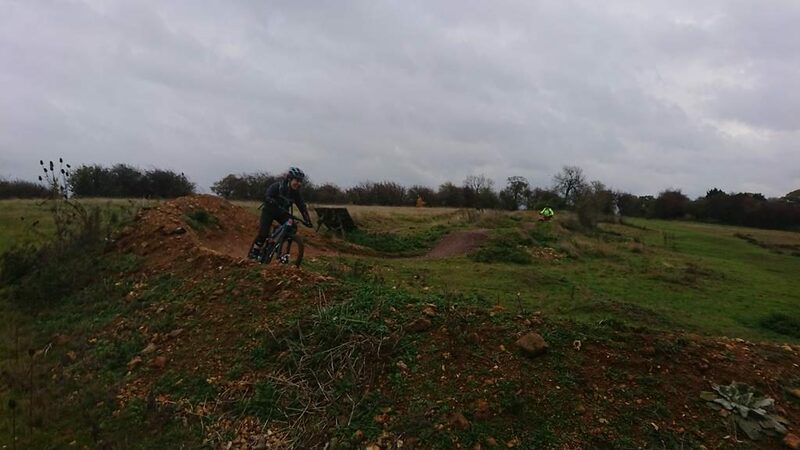 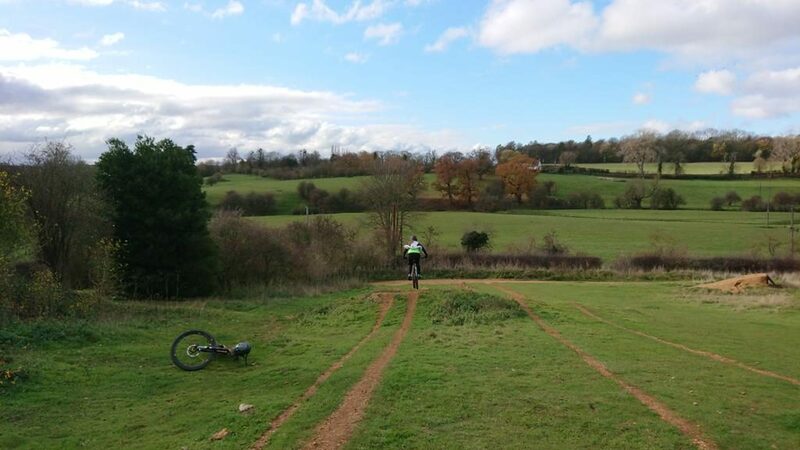 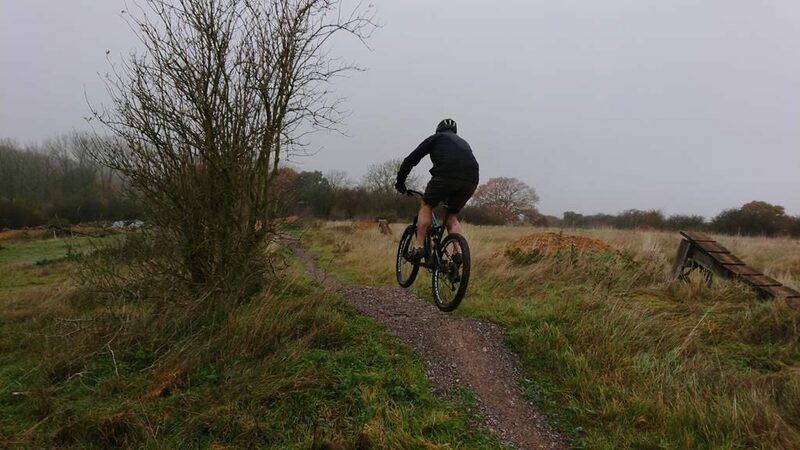 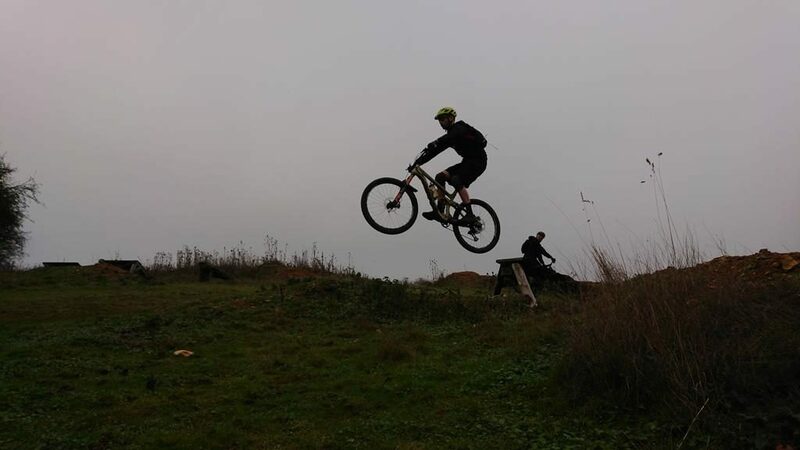 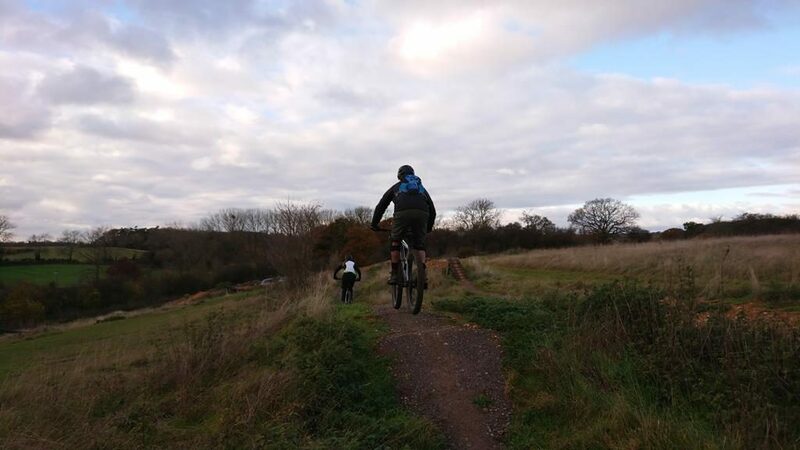 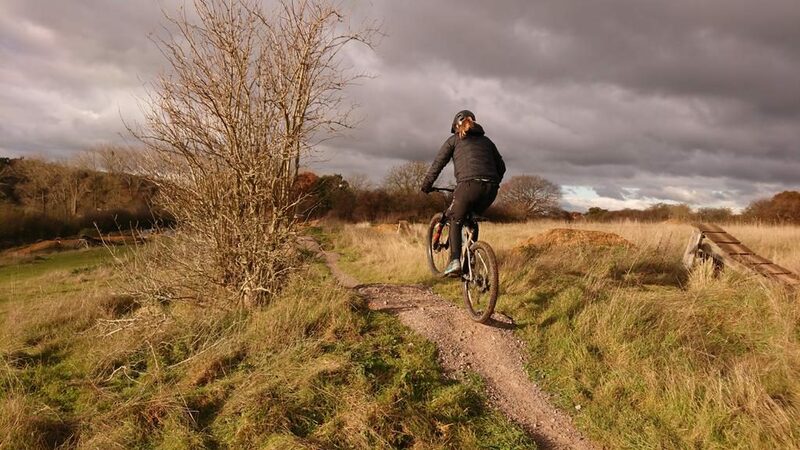 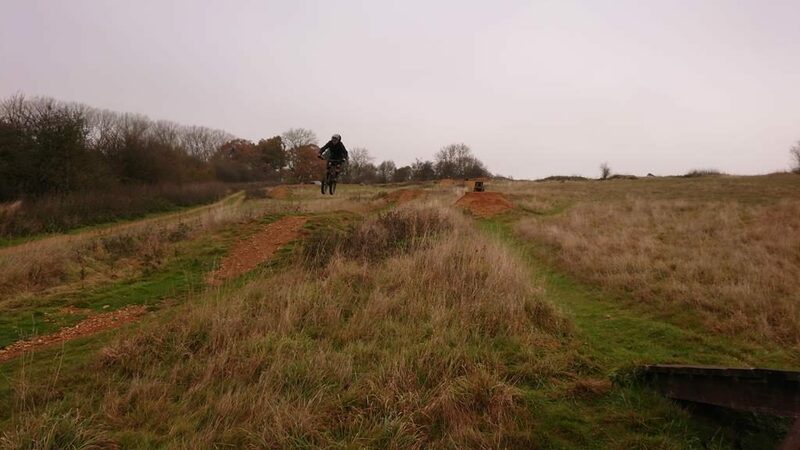 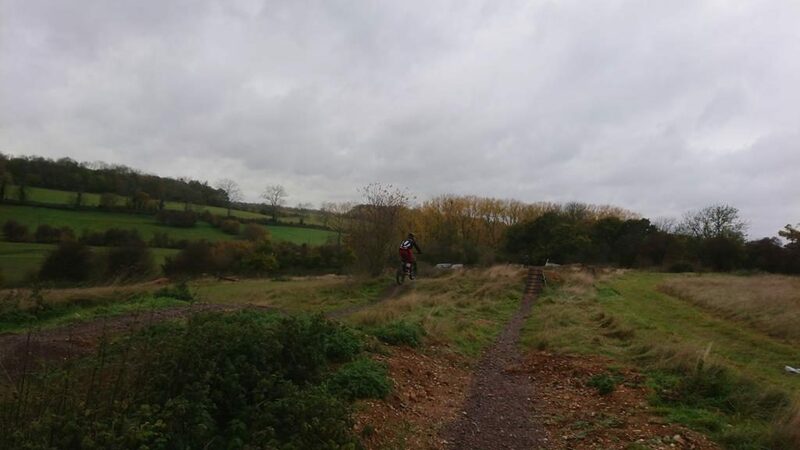 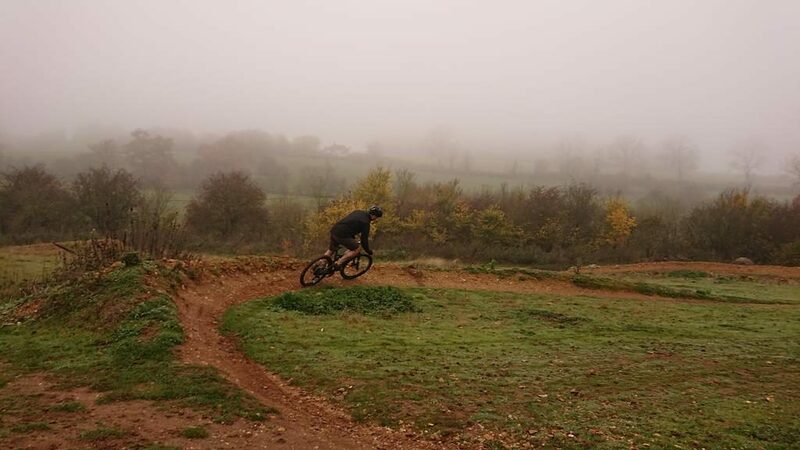 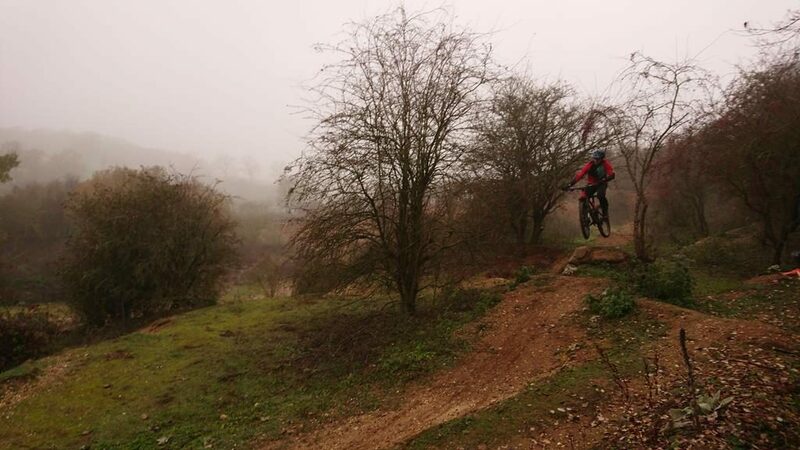 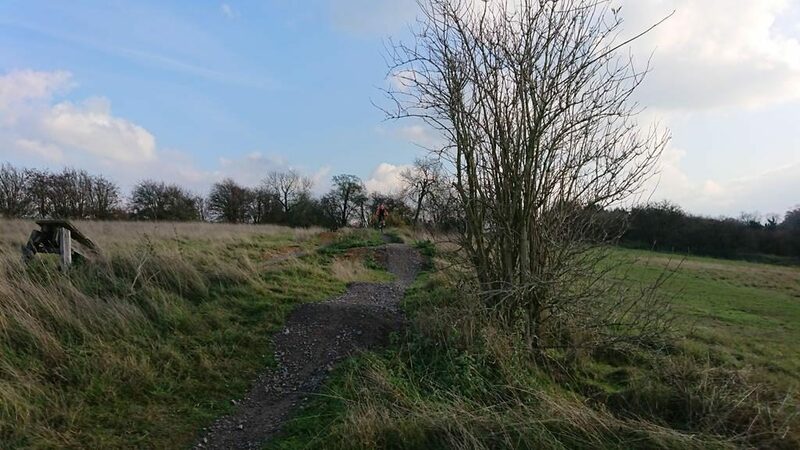 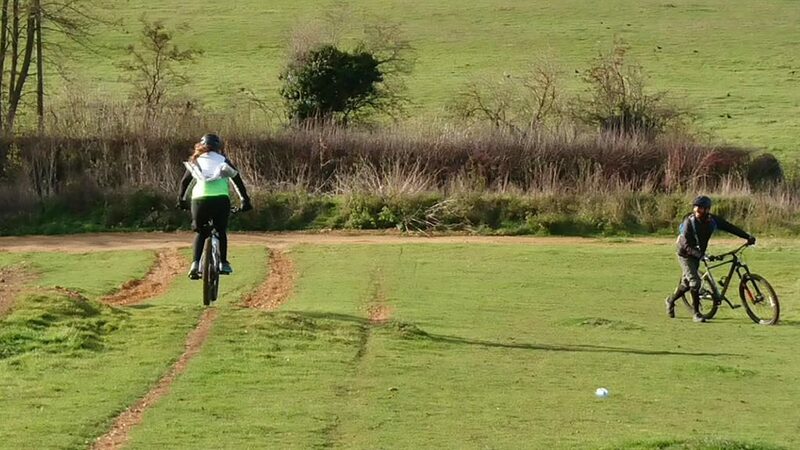 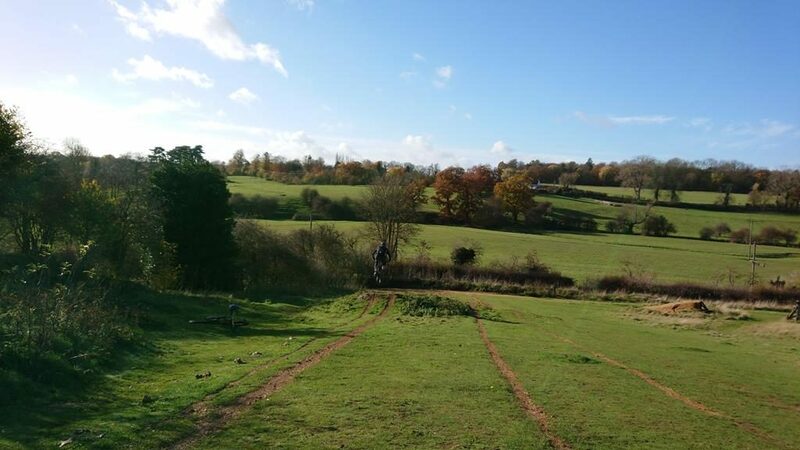 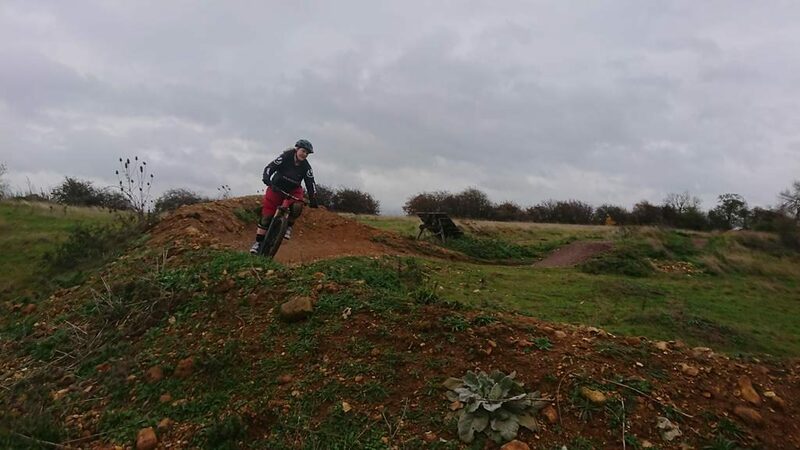 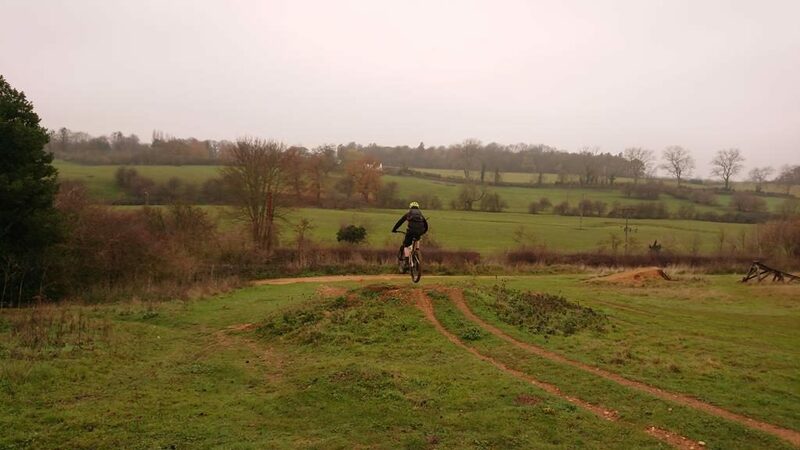 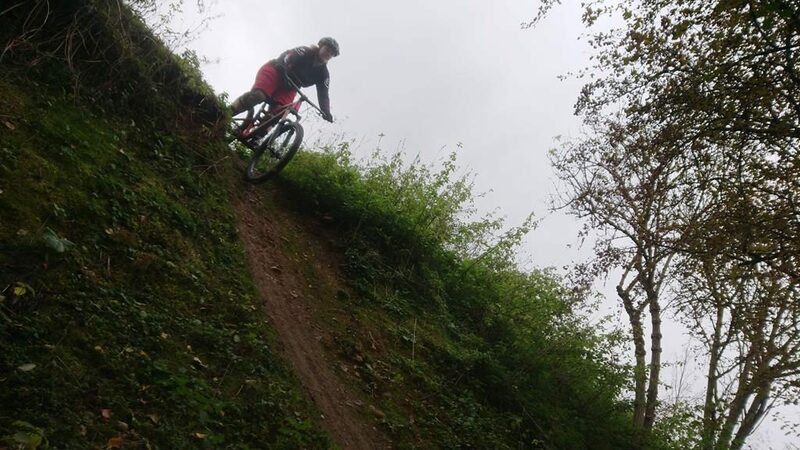 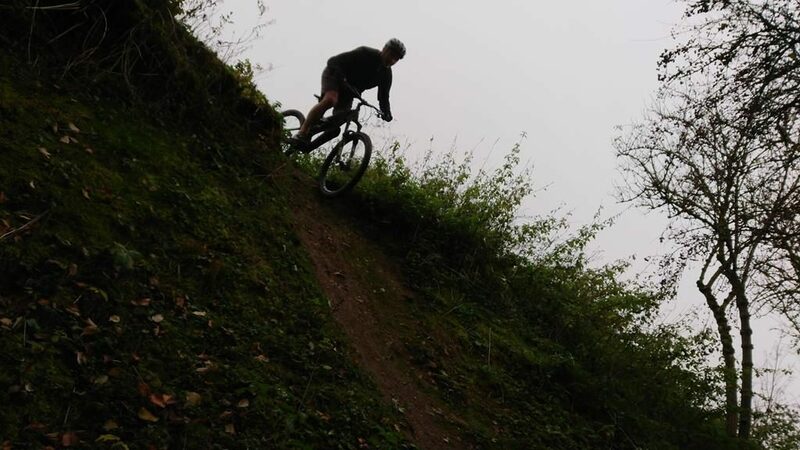 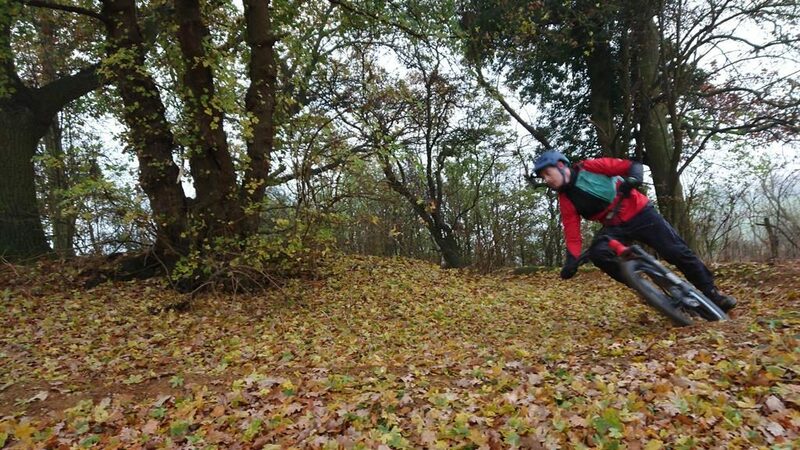 Alex and Gemma were due to come to me a couple of months ago but 40mph+ winds meant I had to delay their mountain bike skills coaching session until today. 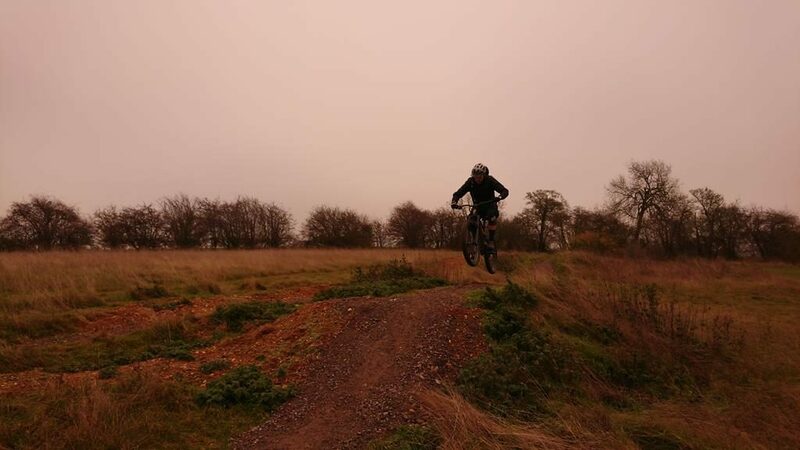 They ride regularly at the Forest of Dean and Swinley forest and wanted to finally learn to fly and maybe cornering if I had time. 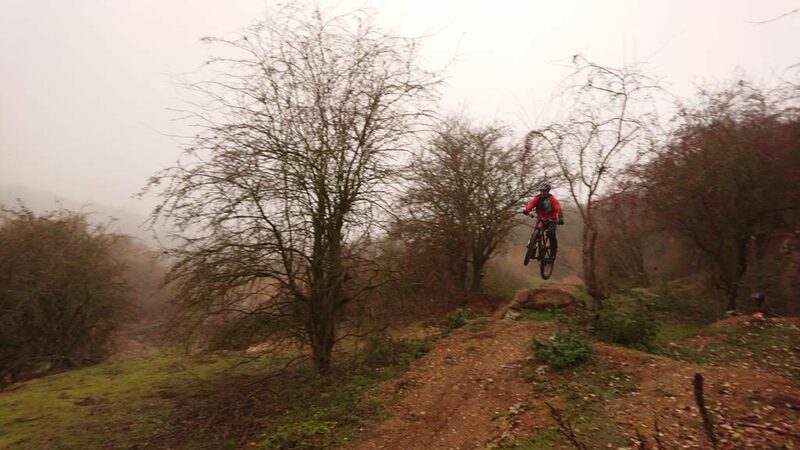 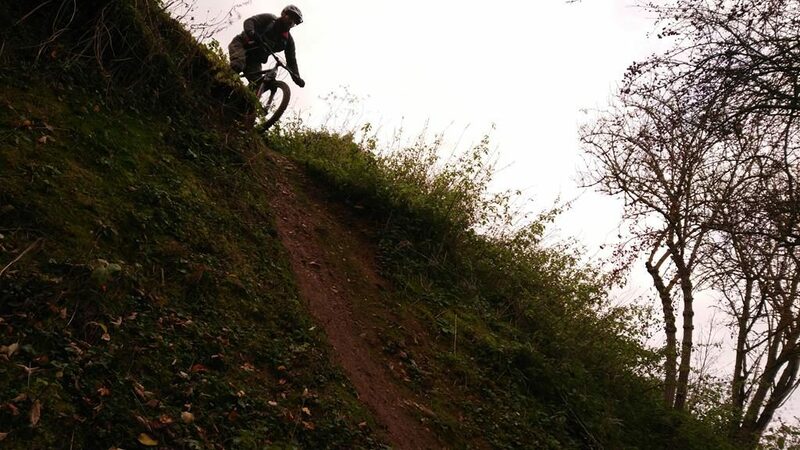 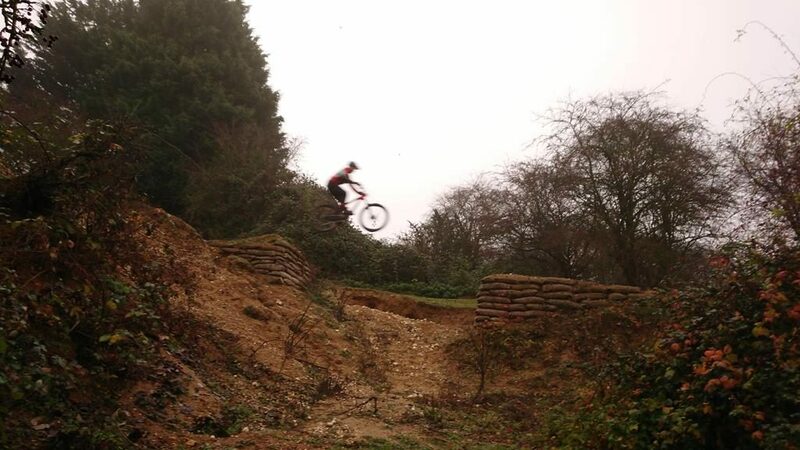 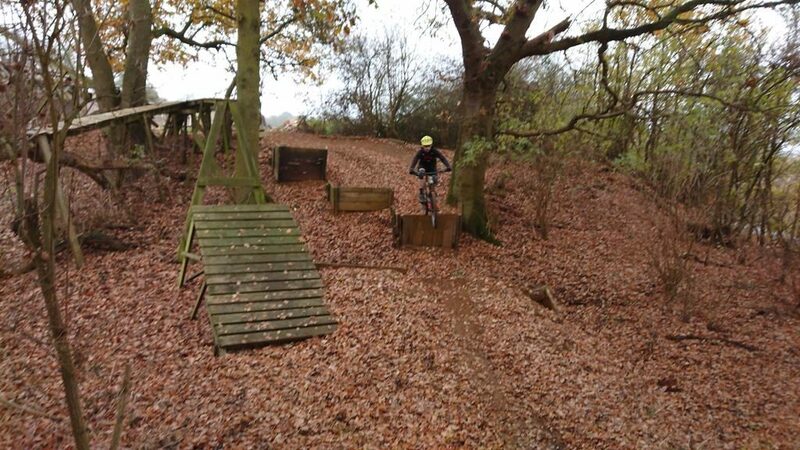 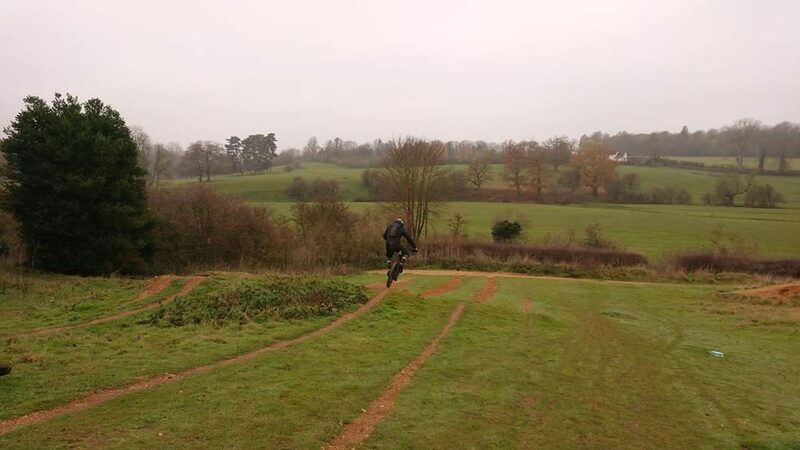 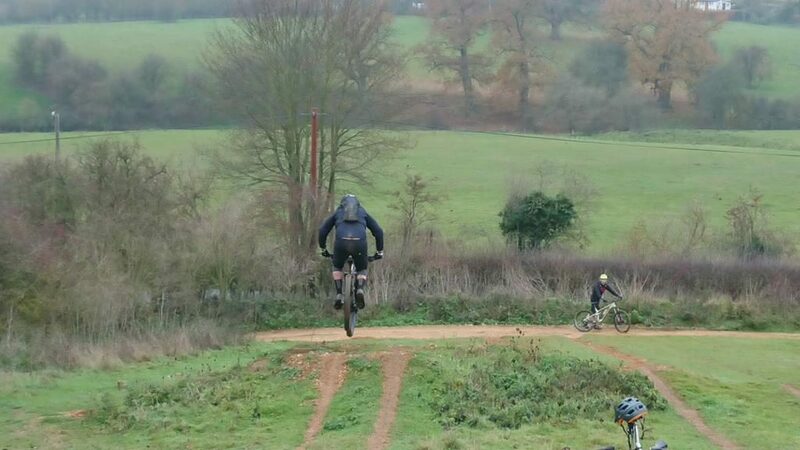 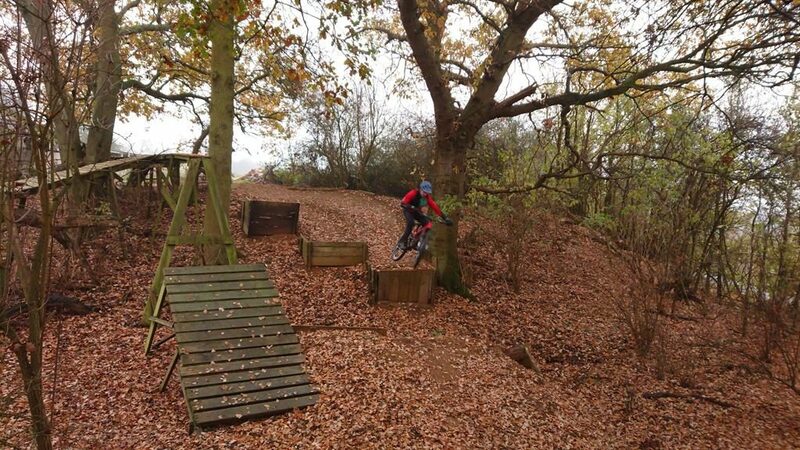 I smiled as I said we’ll do pumping, drops, jumps, steeps etc easily in one session and what a session it was! 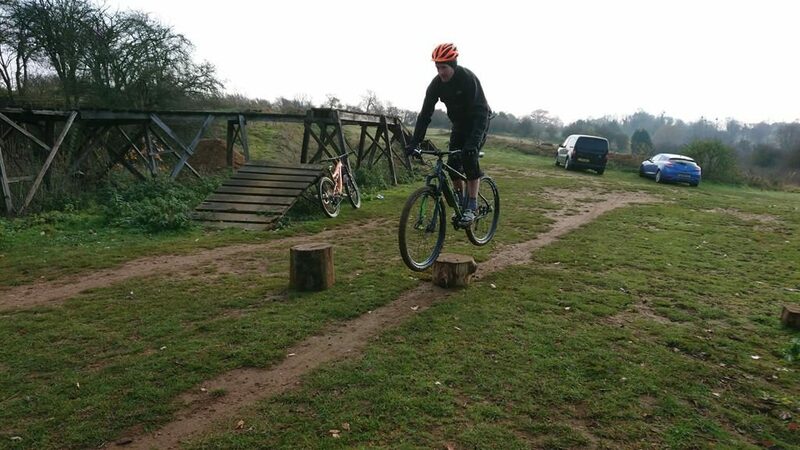 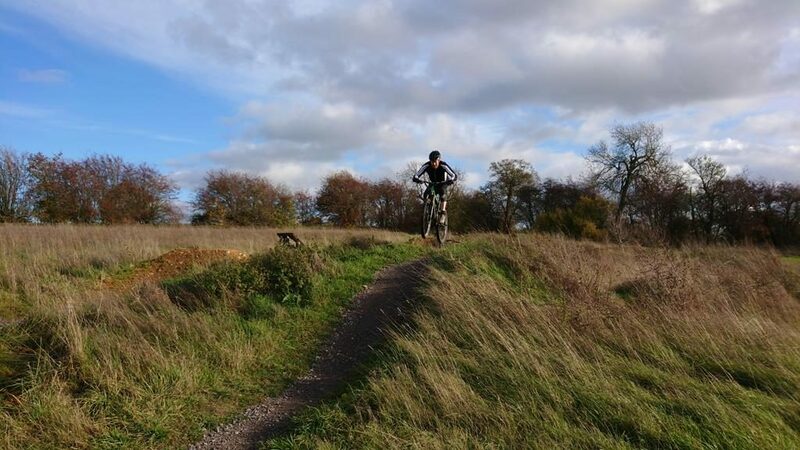 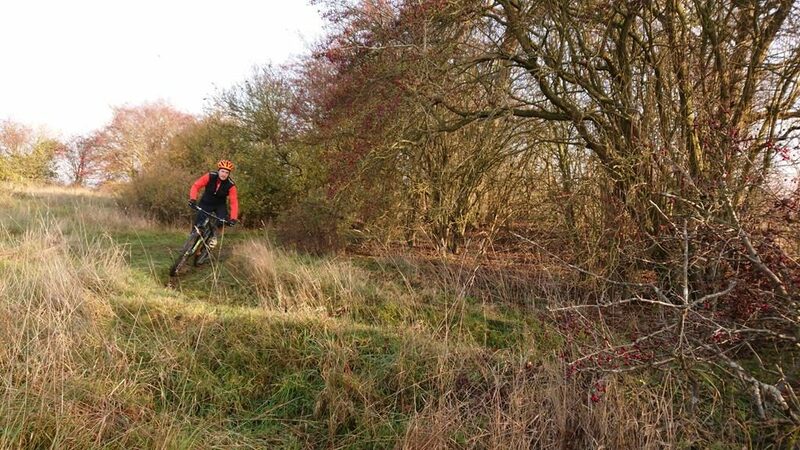 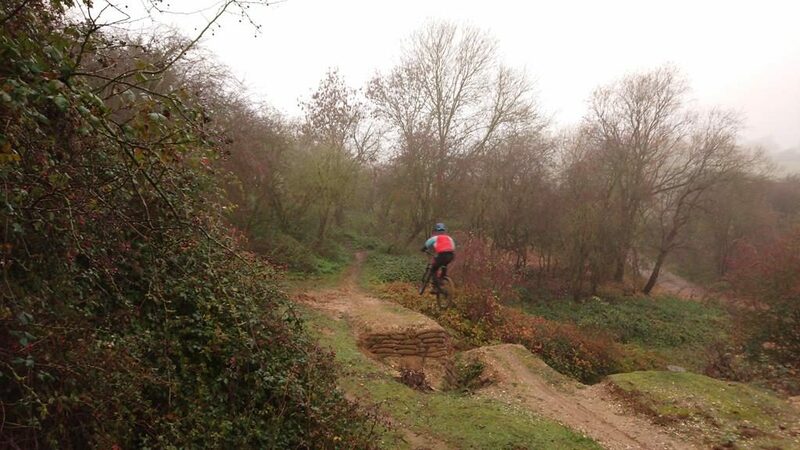 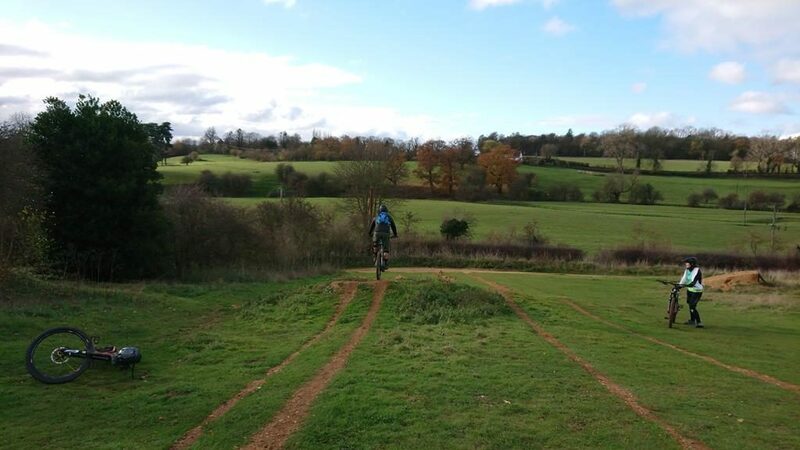 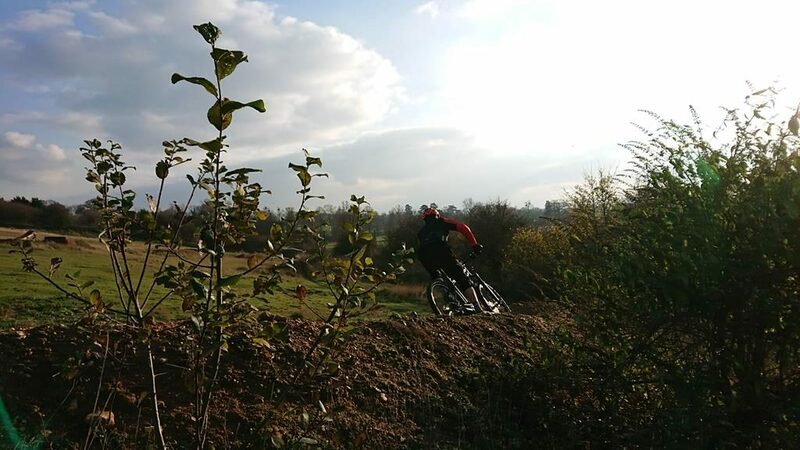 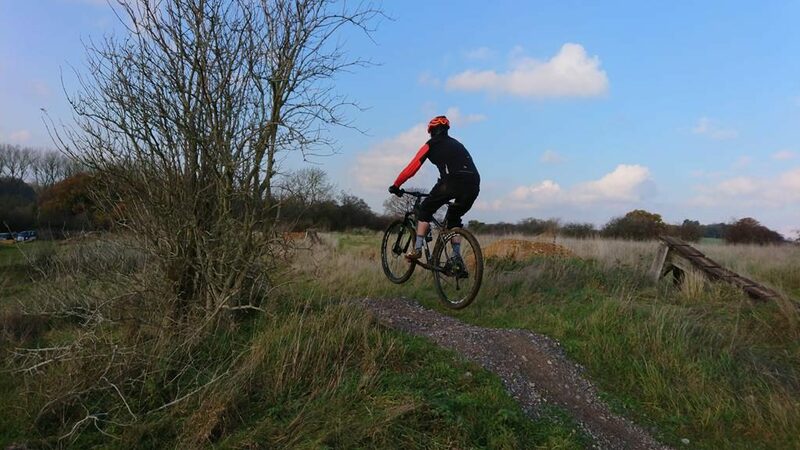 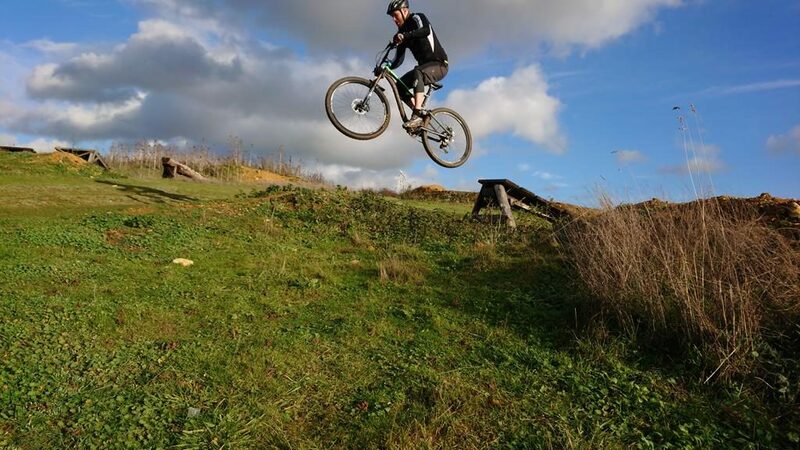 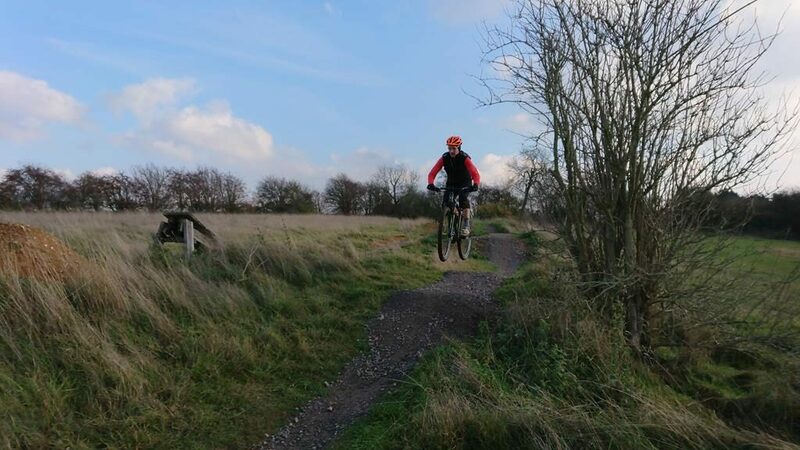 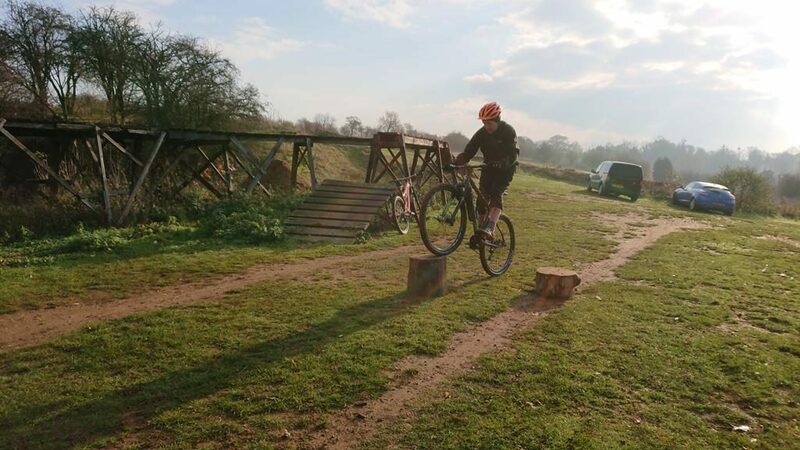 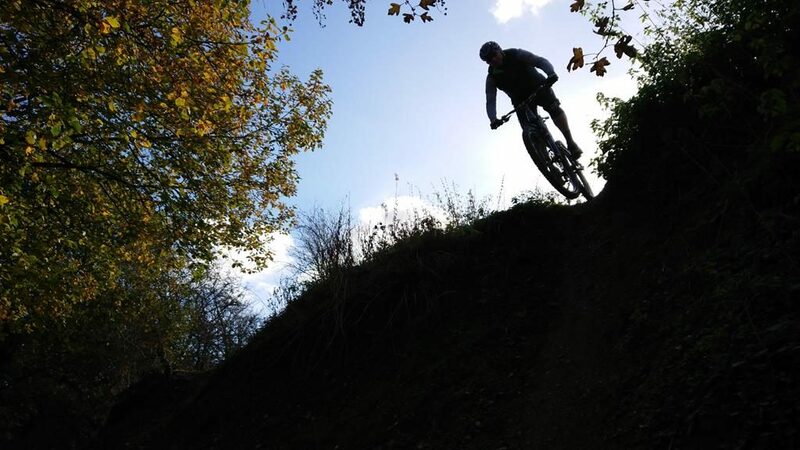 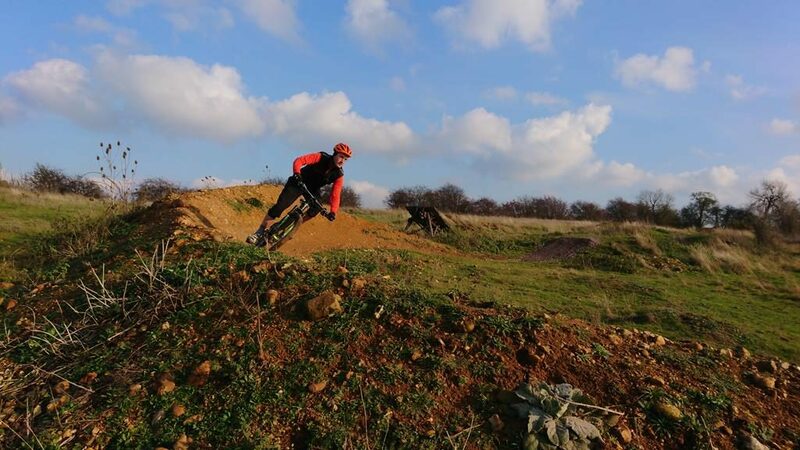 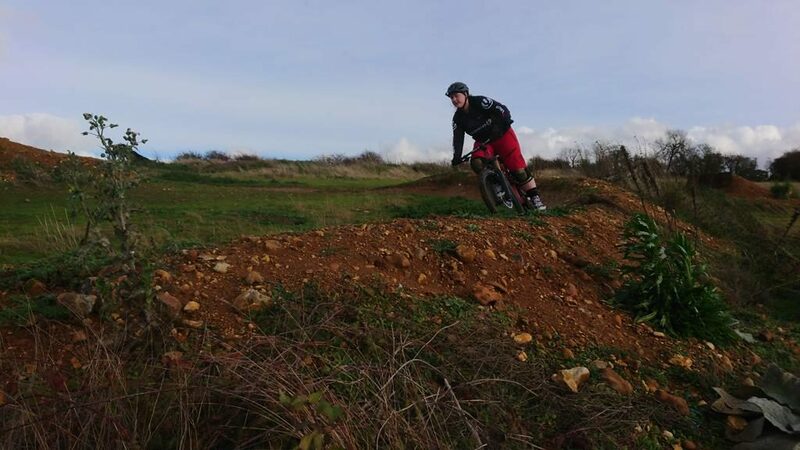 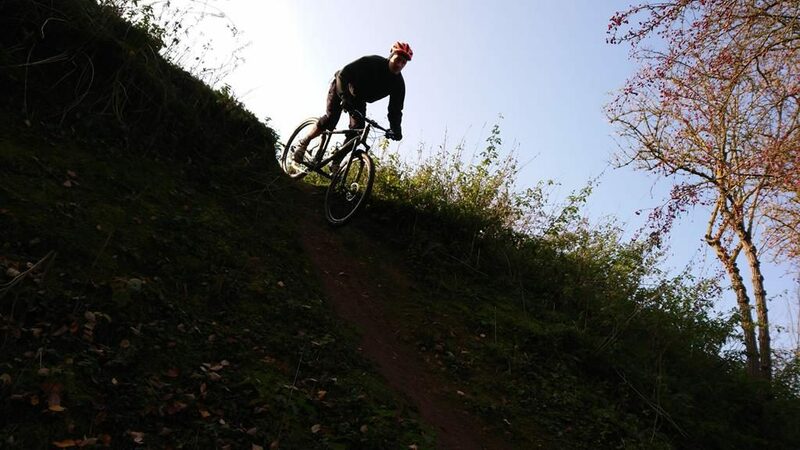 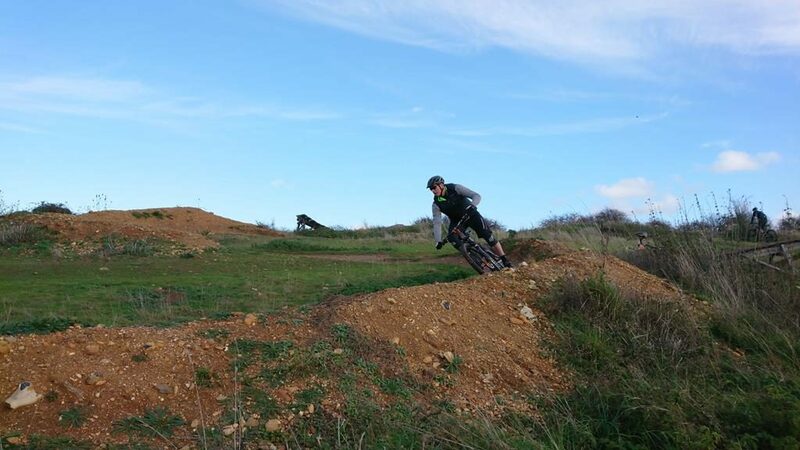 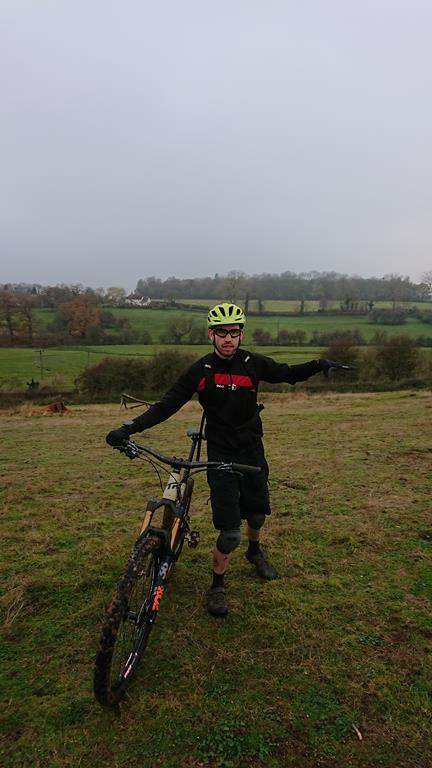 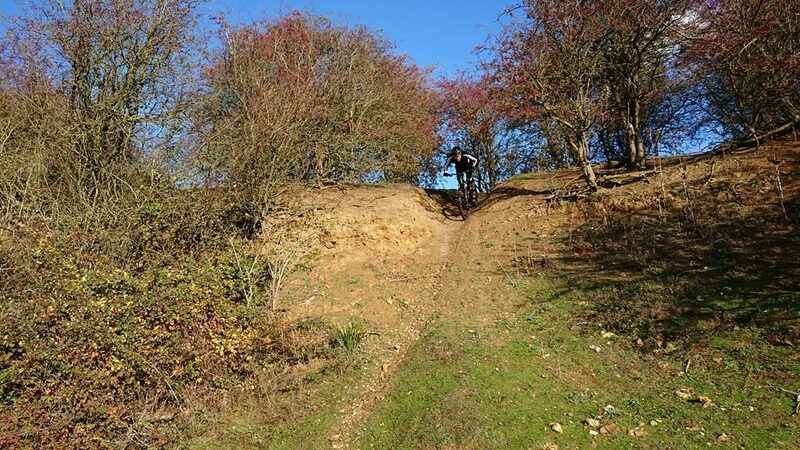 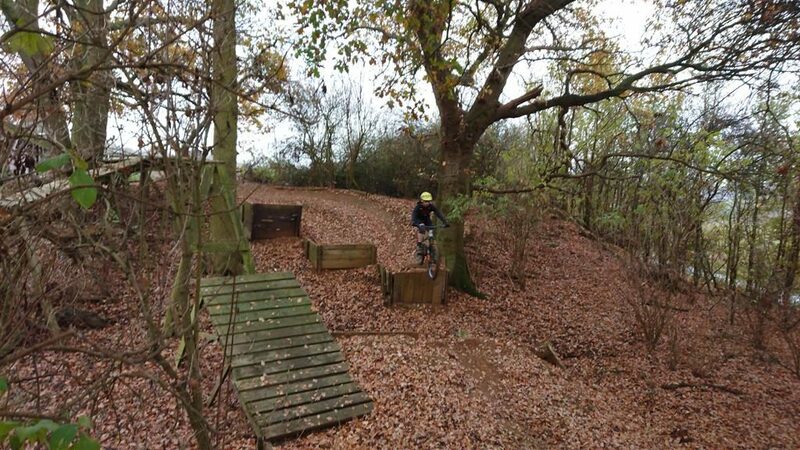 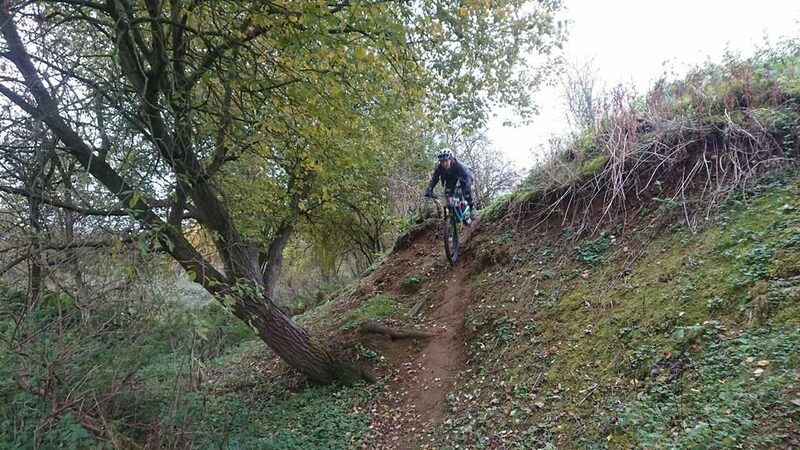 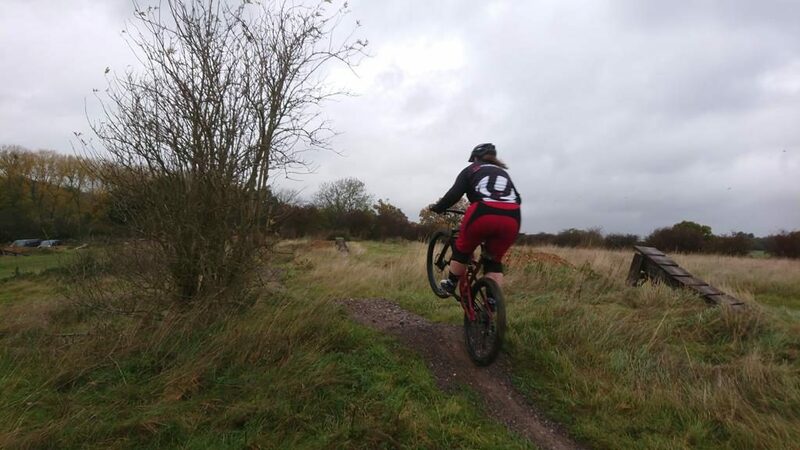 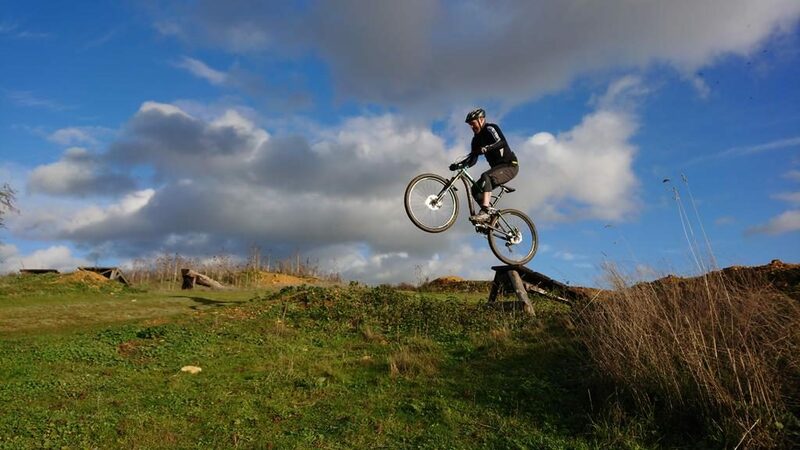 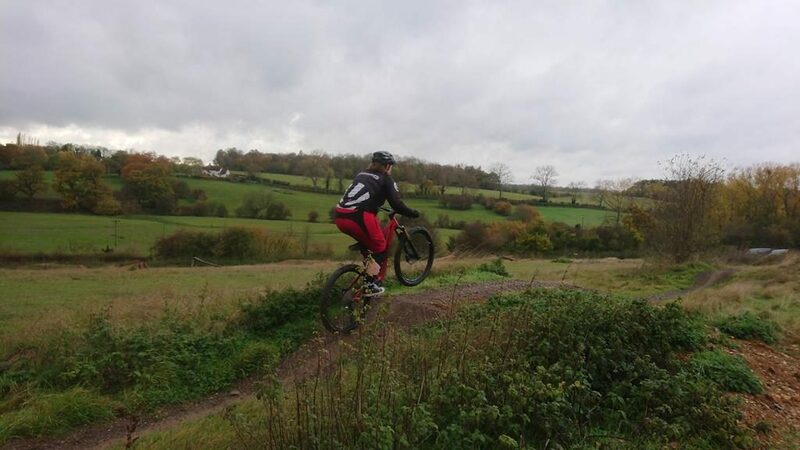 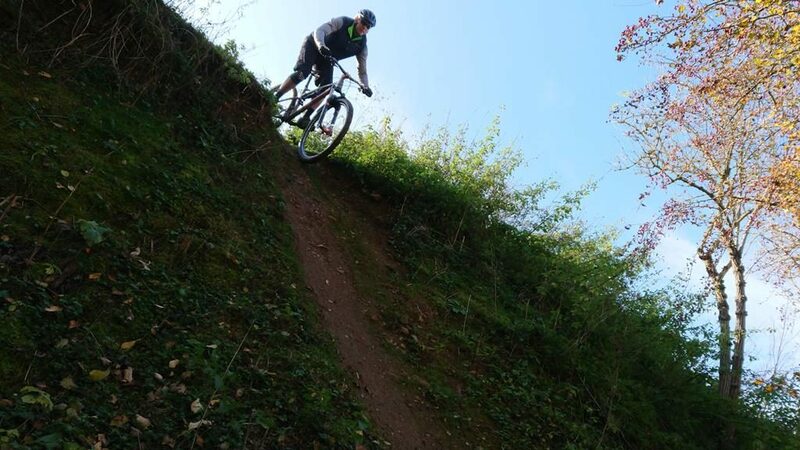 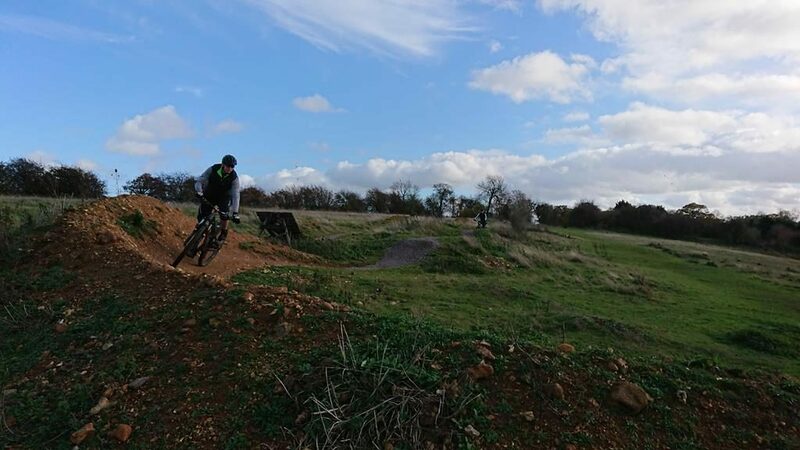 Mark wanted to get some mountain bike skills coaching and was recommended to come to me. 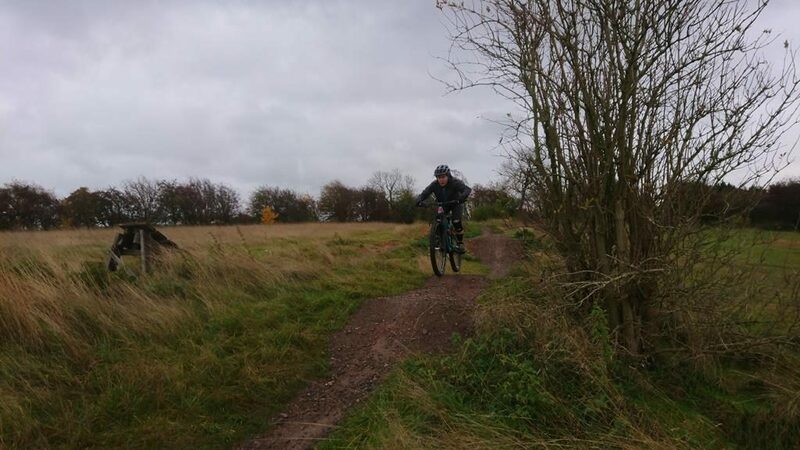 I ran him through a simple skills check and showed him why things were not working and some were. 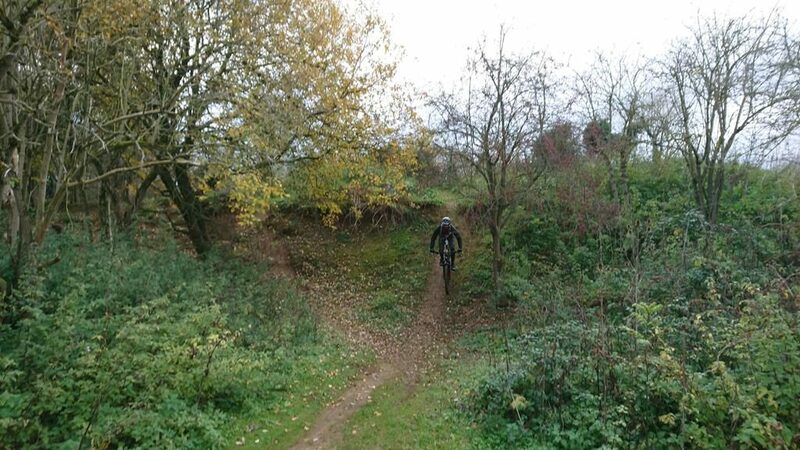 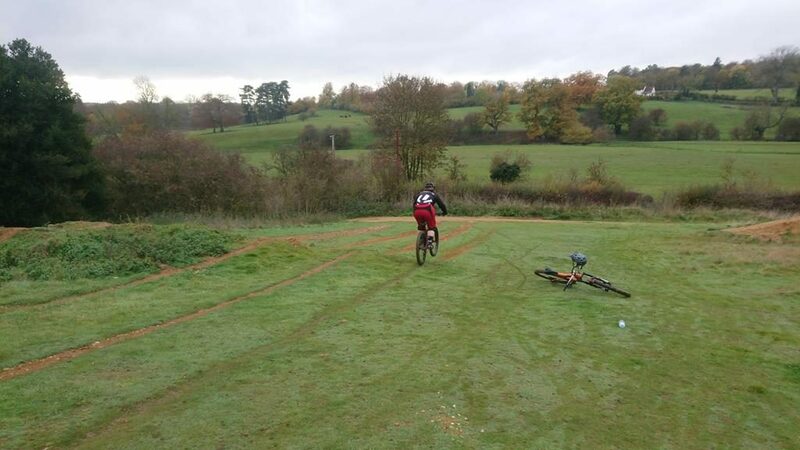 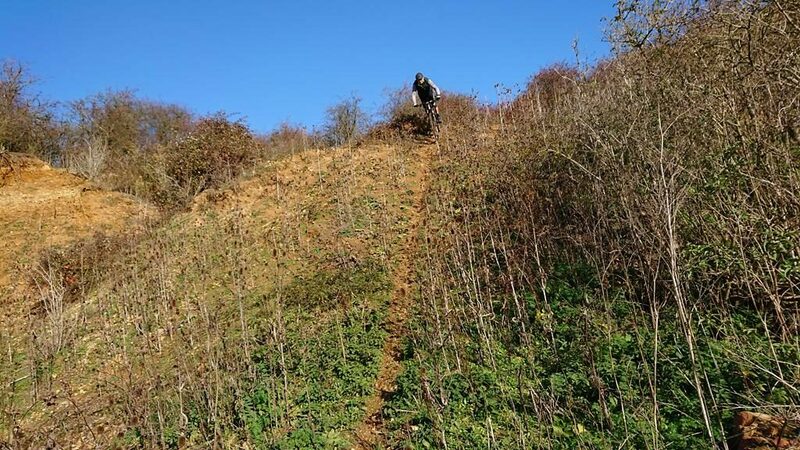 I then went on to show the application of a simple skills set to everything we could on trails. 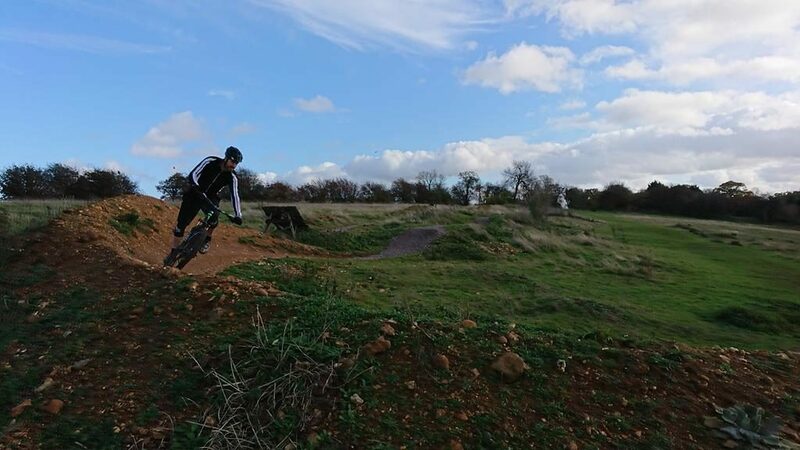 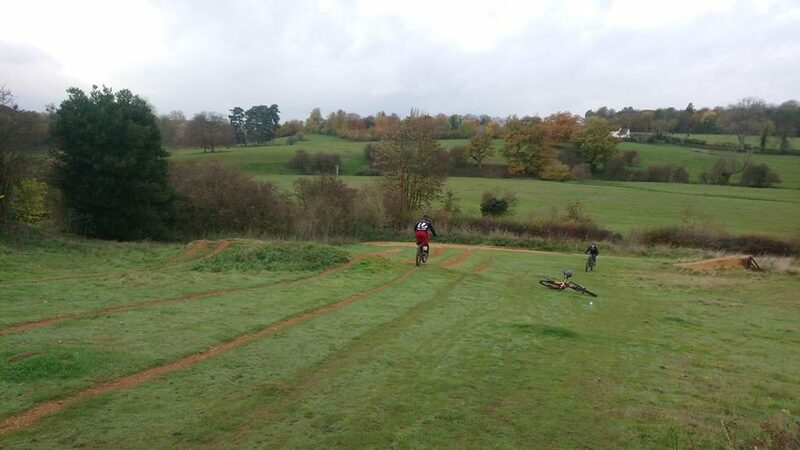 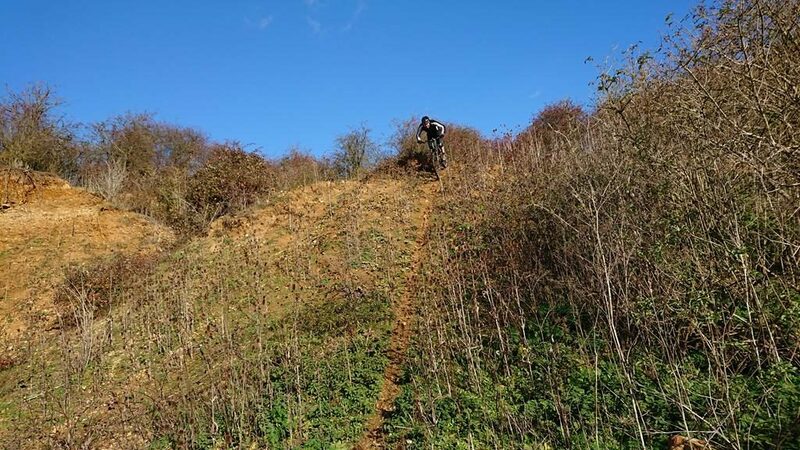 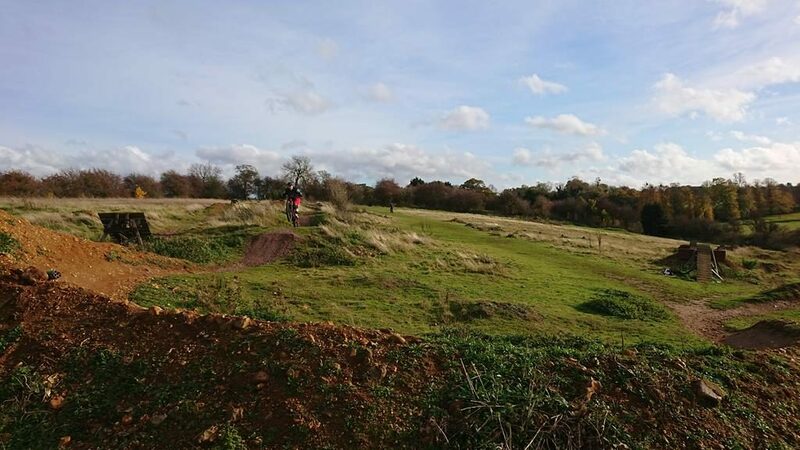 Drops, jumps, pumping, drop offs and berm riding were all ridden and linked together too. 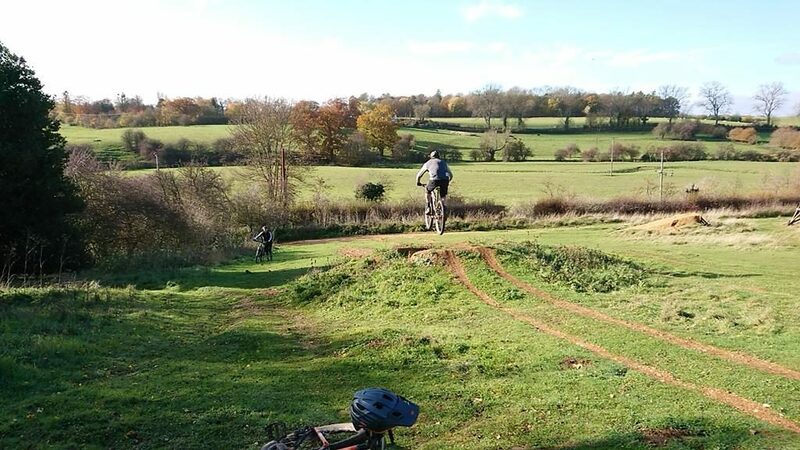 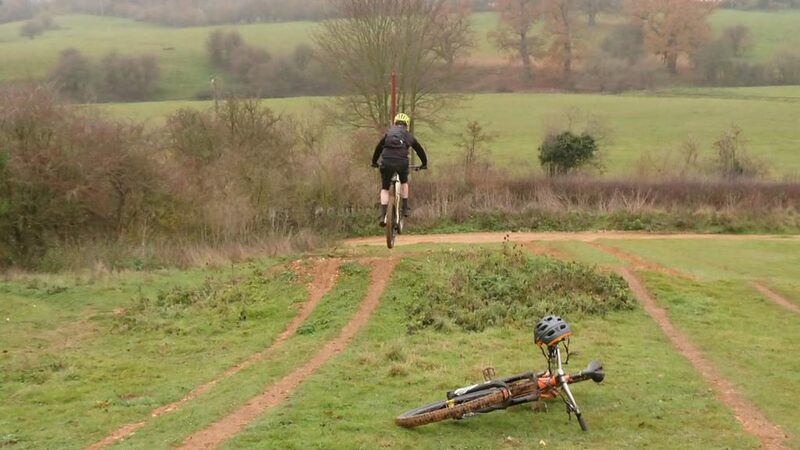 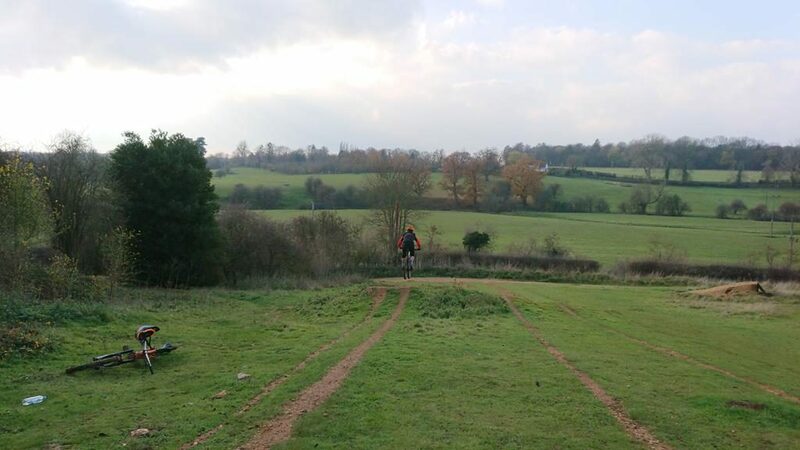 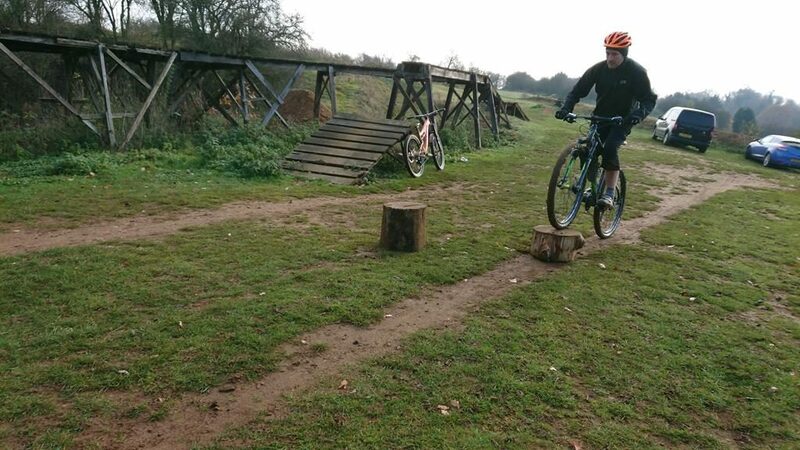 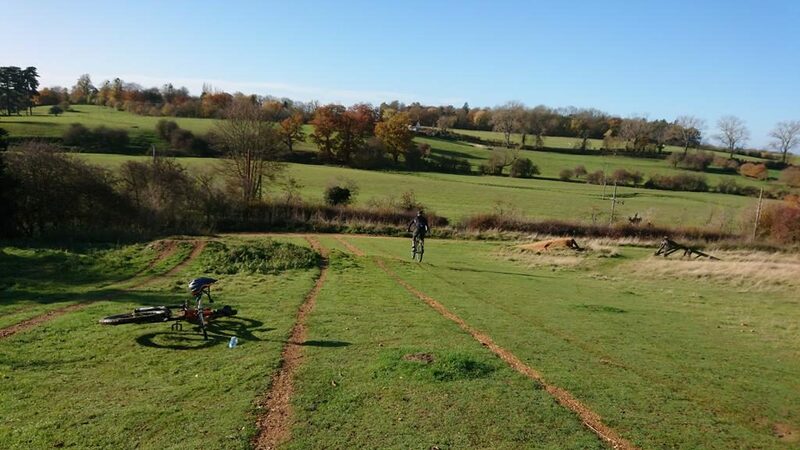 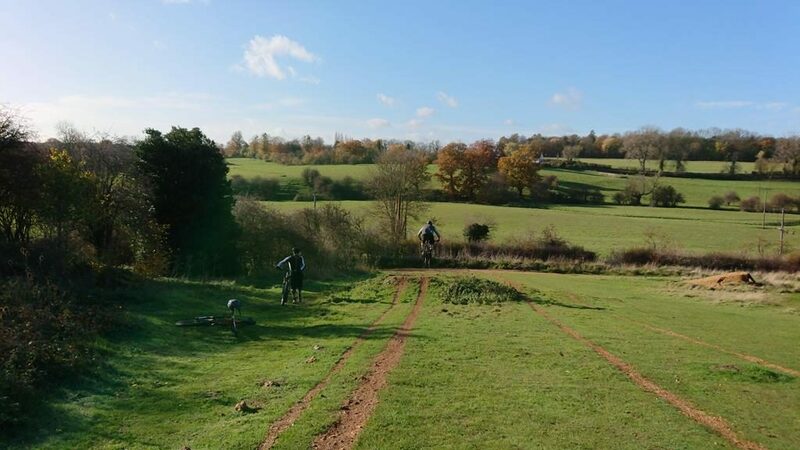 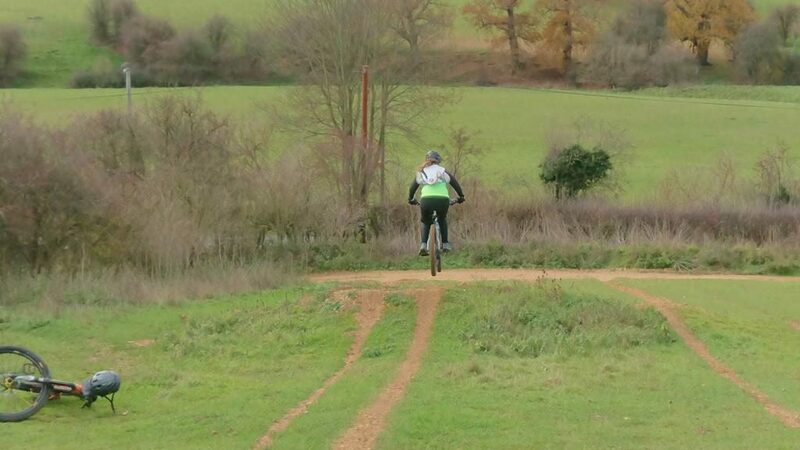 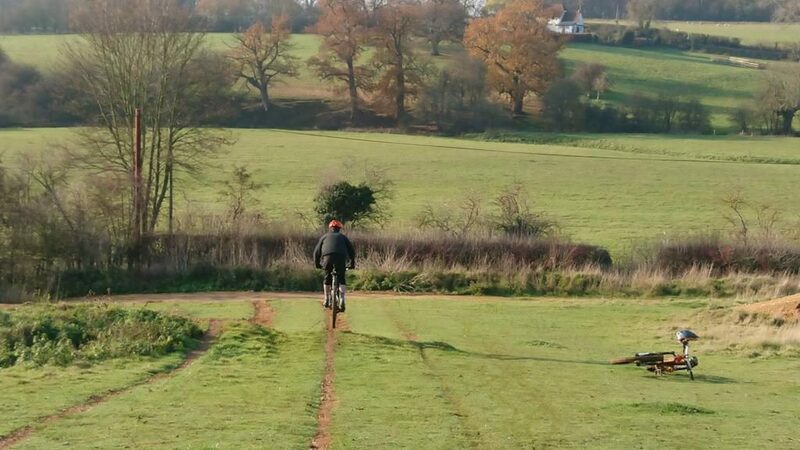 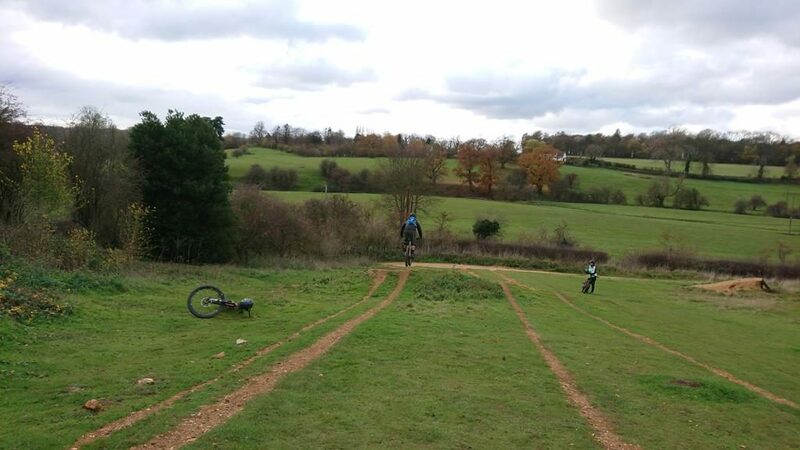 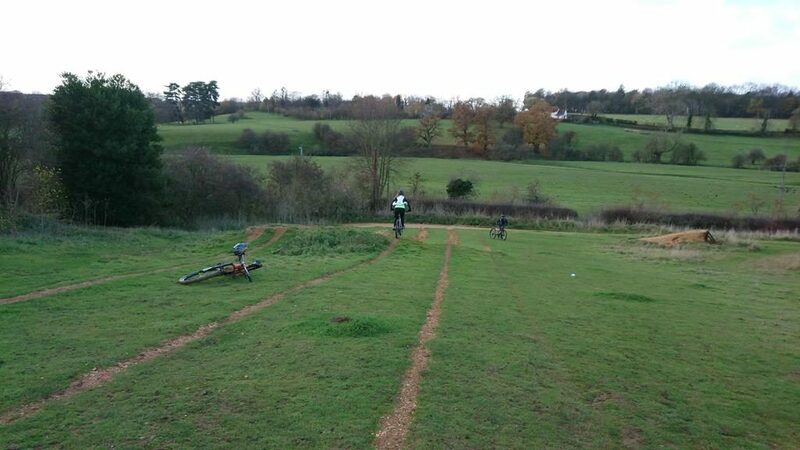 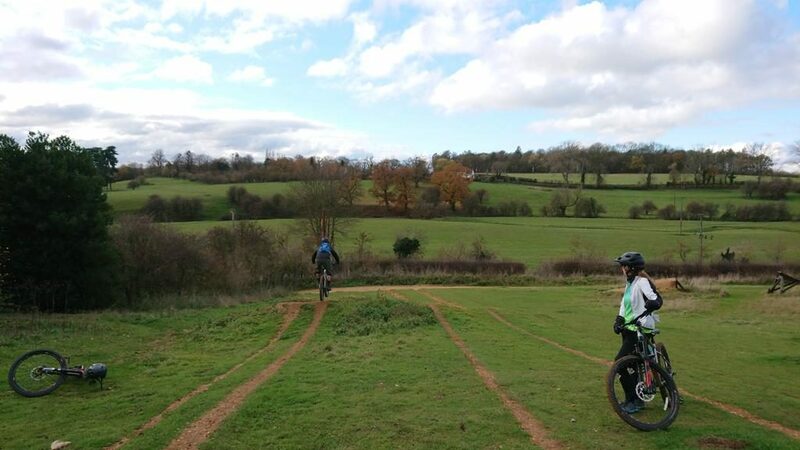 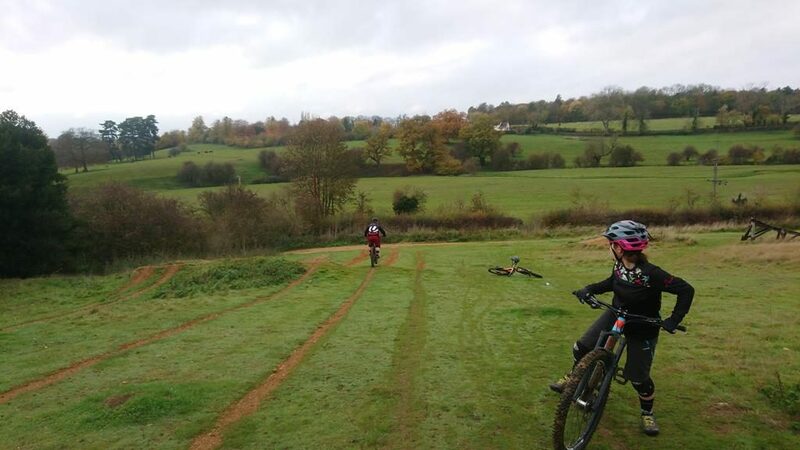 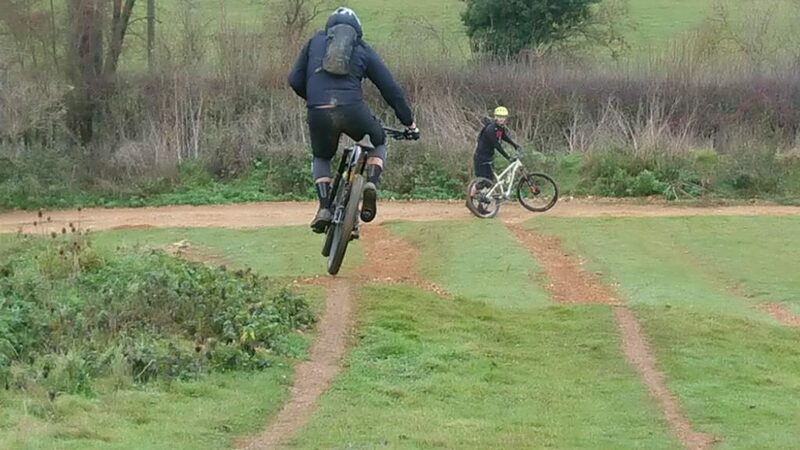 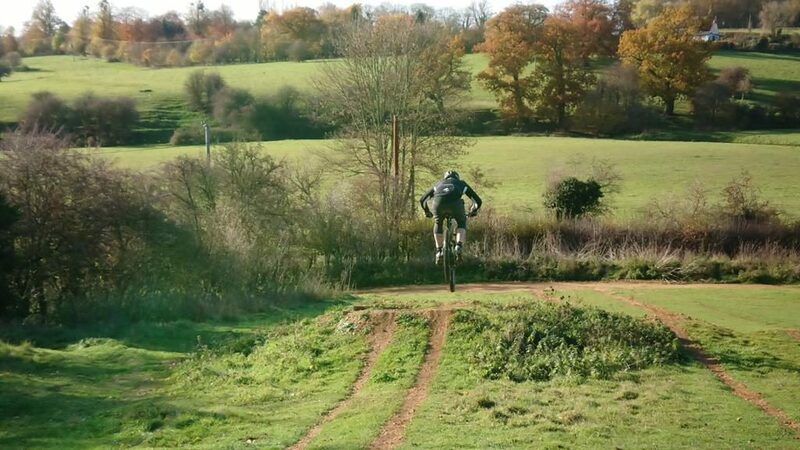 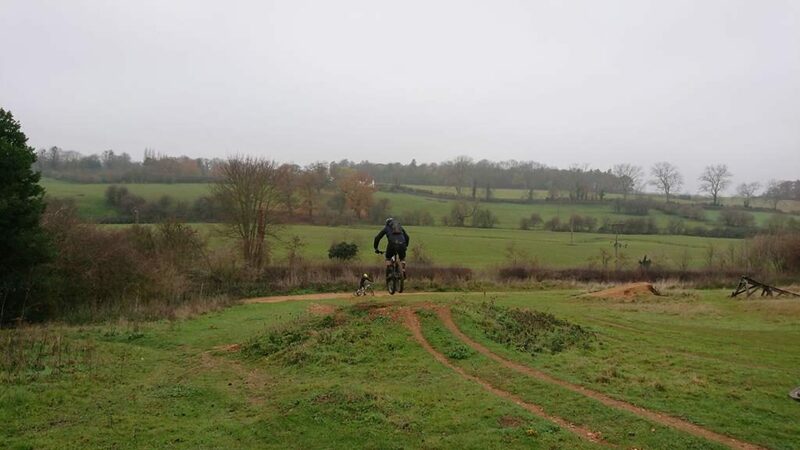 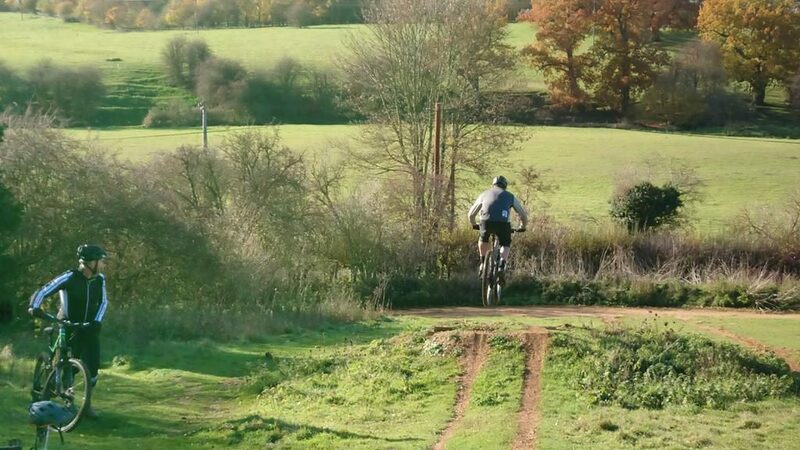 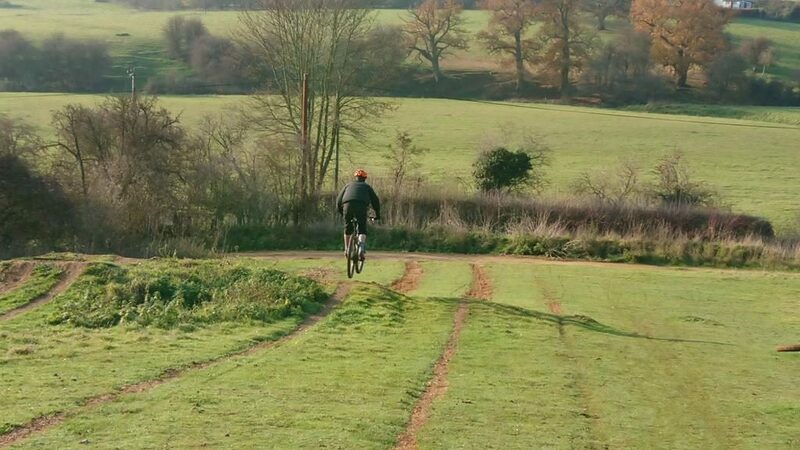 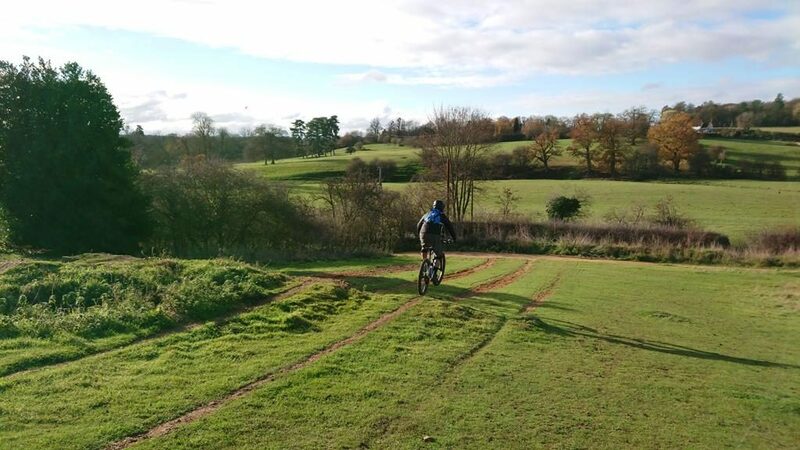 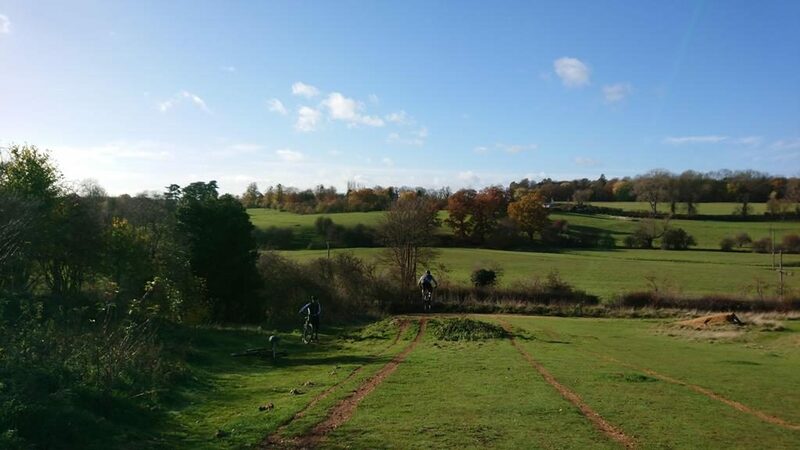 Nige and Karl wanted to get some mountain bike skills coaching and came to me via recommendation. 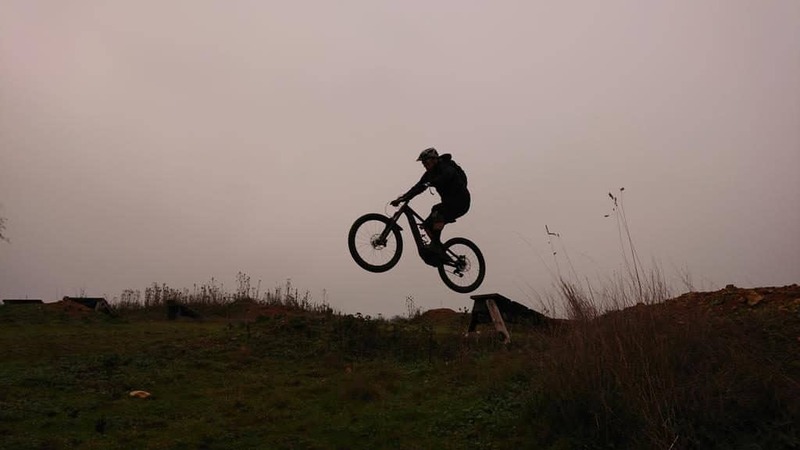 They wanted to get better at riding the blue grade trails at trail centres and maybe be able to ride higher grades too. 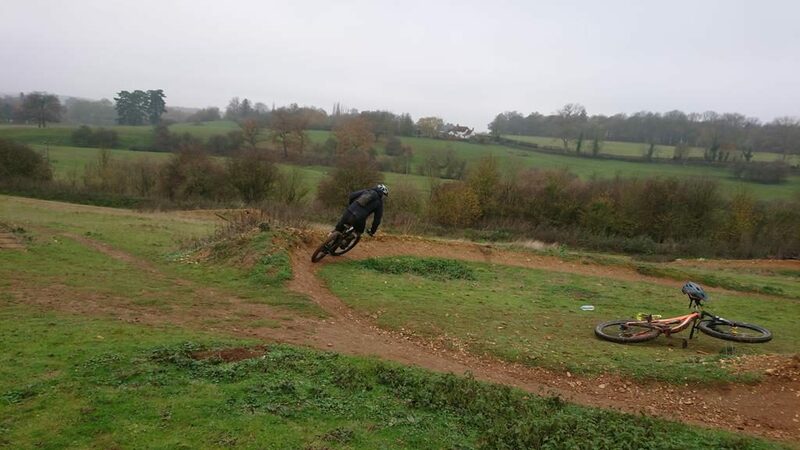 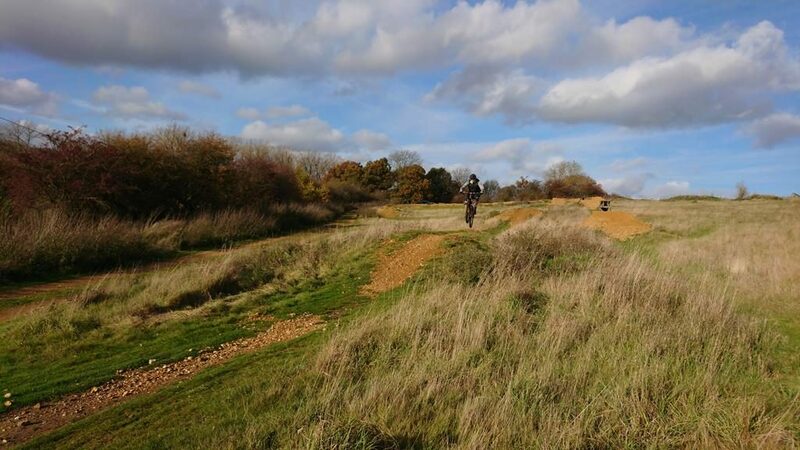 I started by breaking their riding skills down and rebuilding them back up to more confident and controlled riders who could jump, drop and corner with a new flow and fluidity.